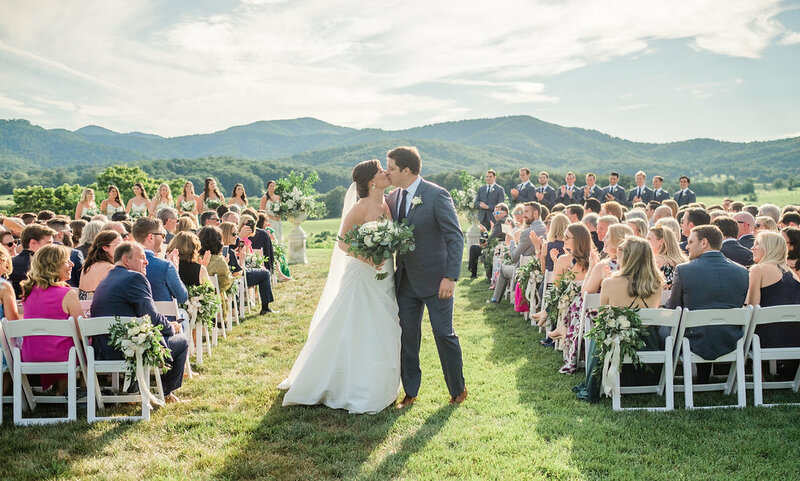 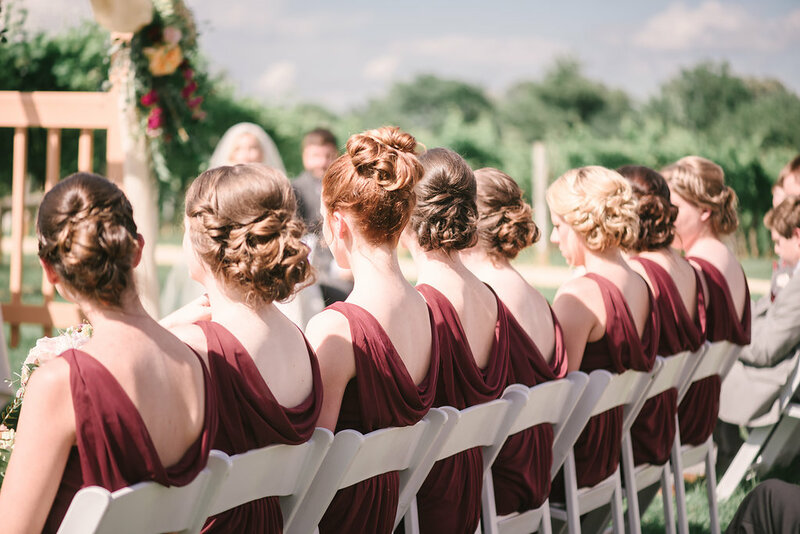 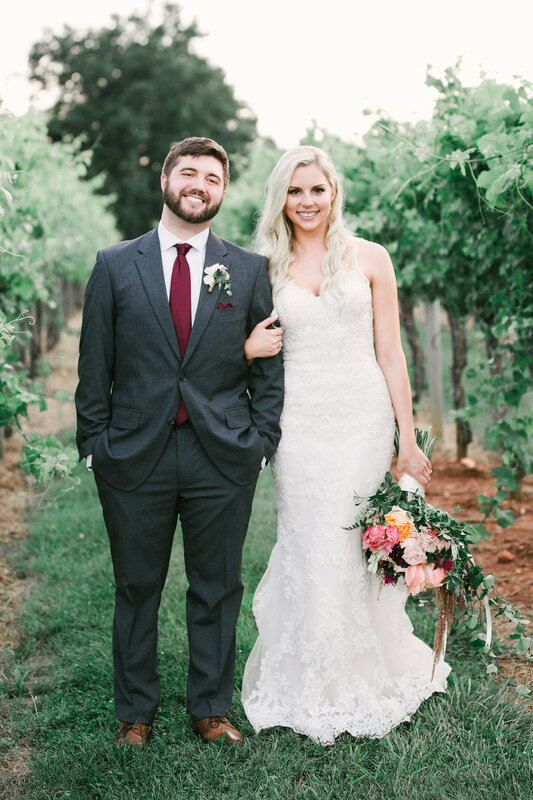 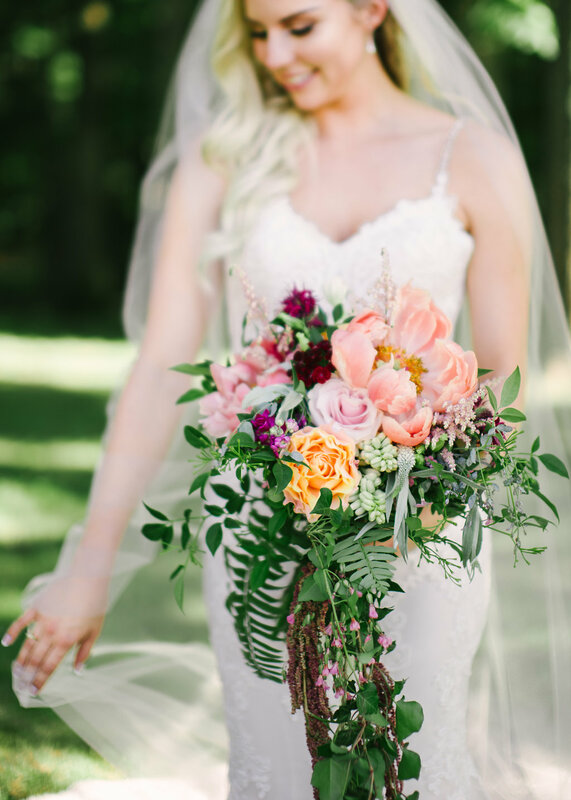 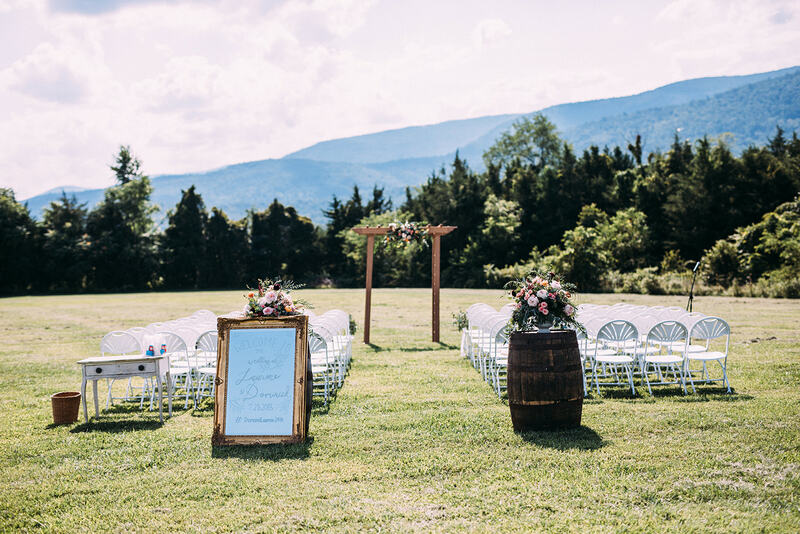 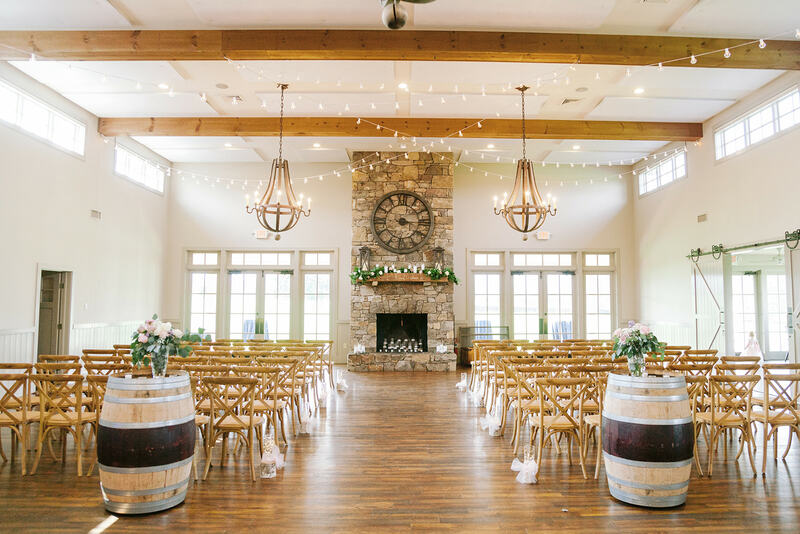 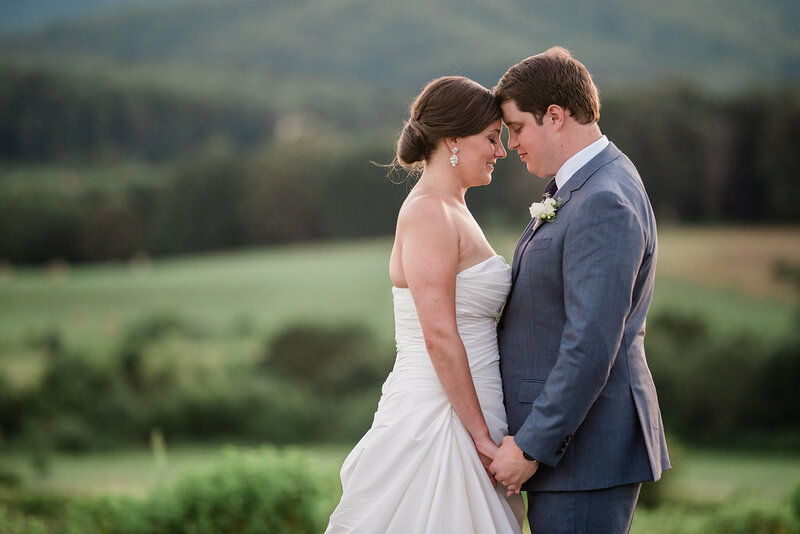 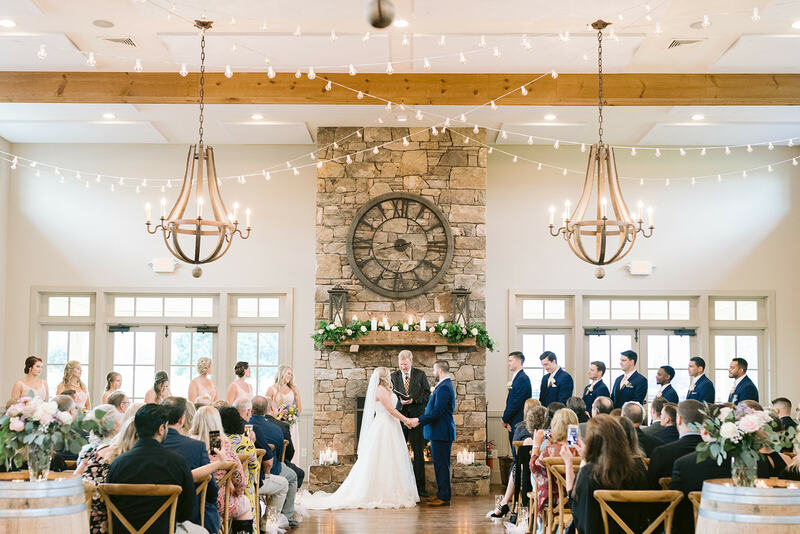 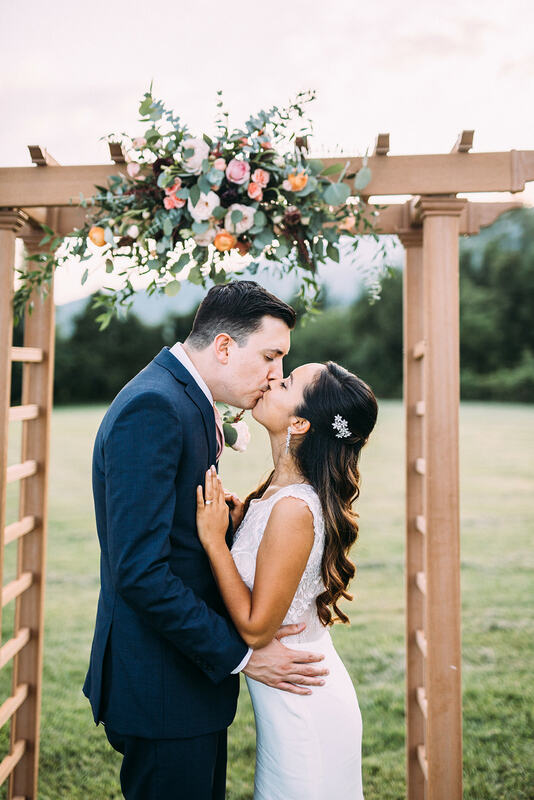 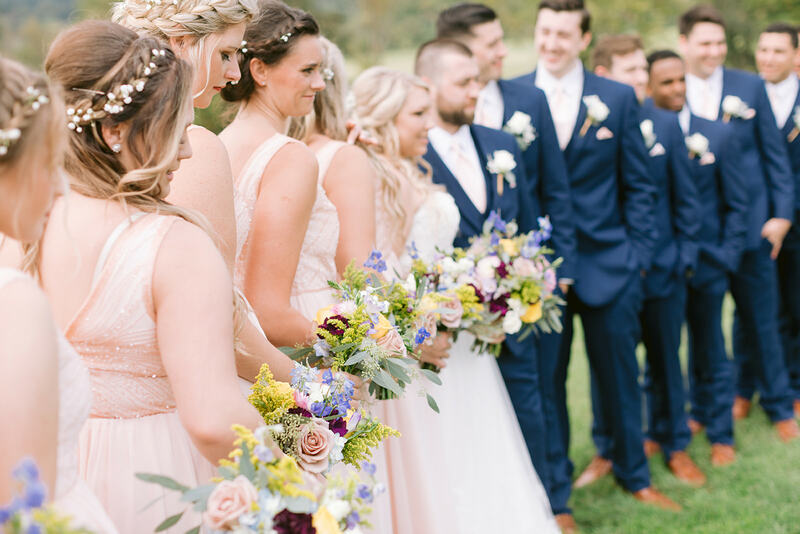 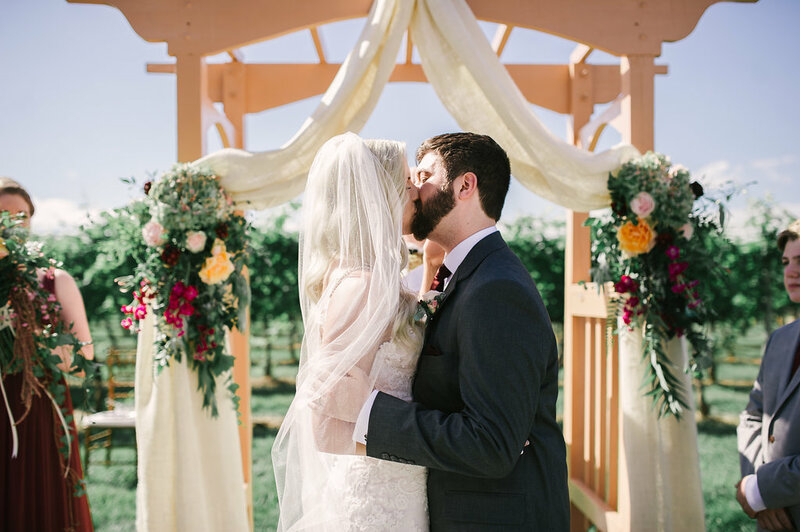 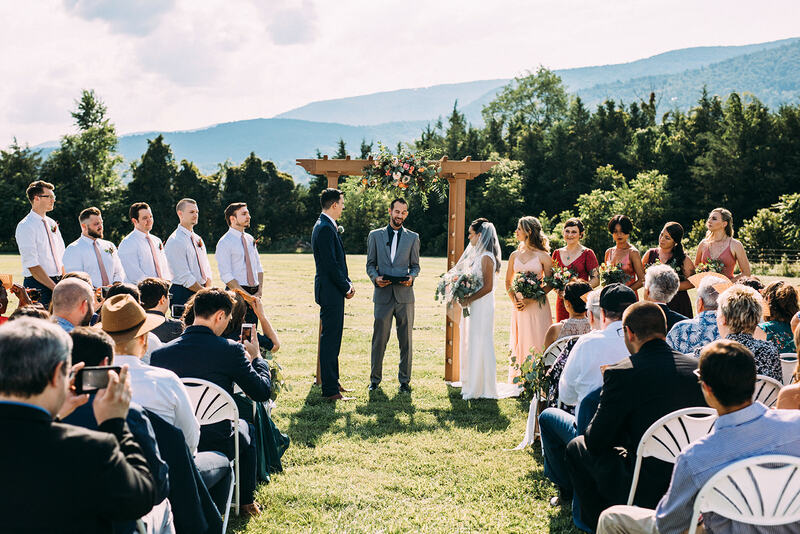 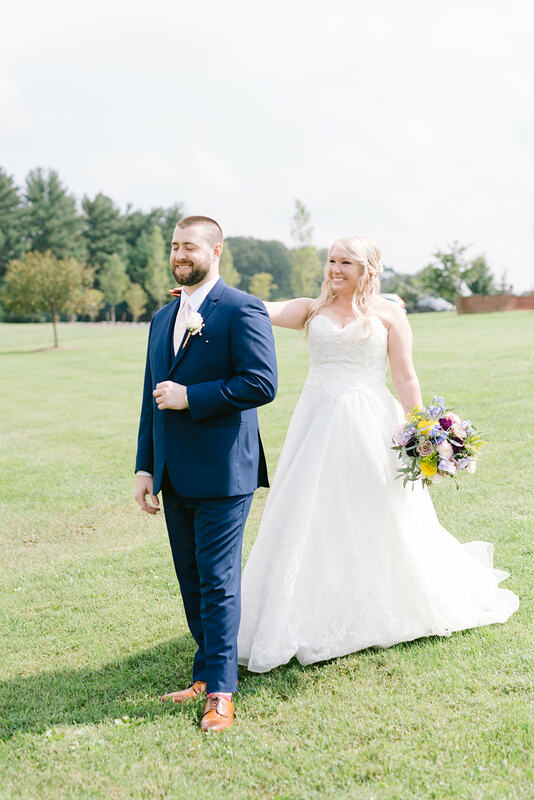 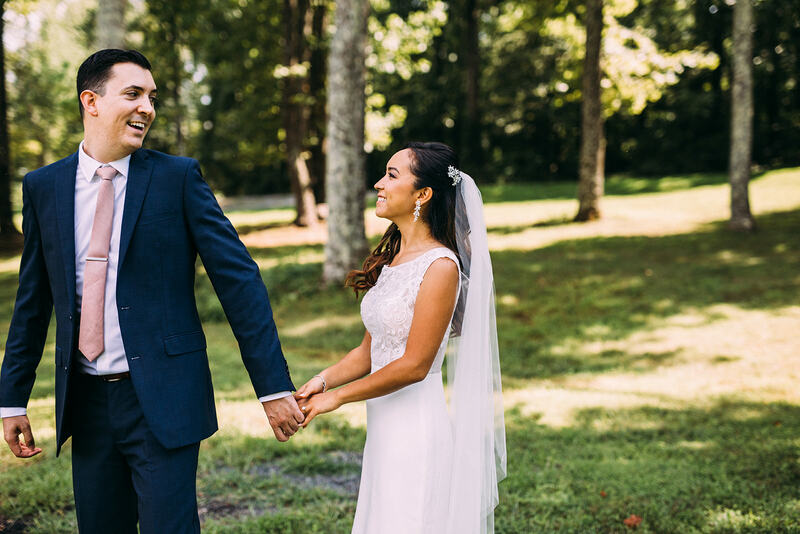 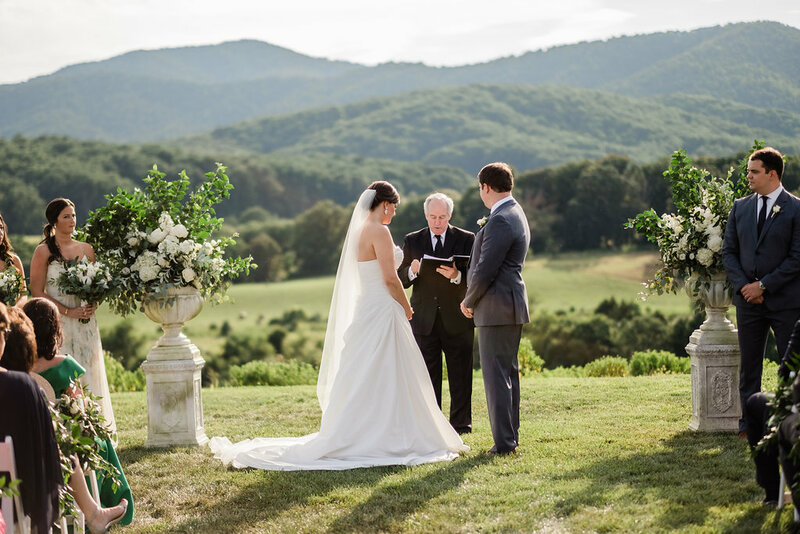 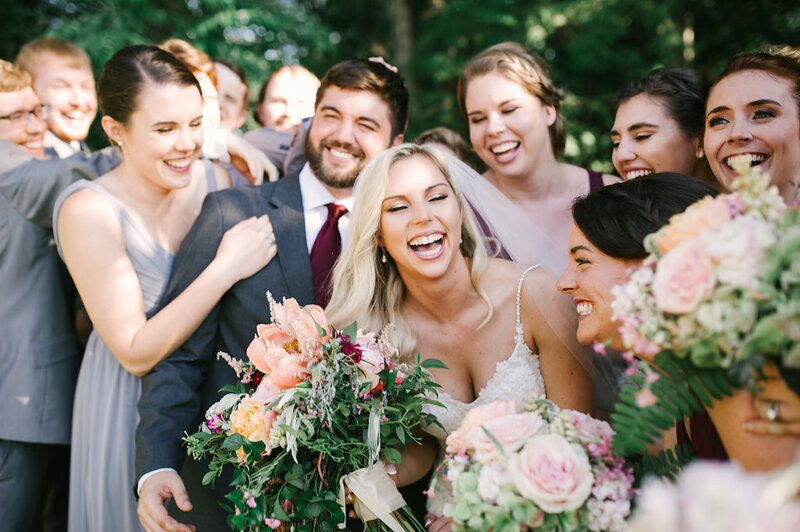 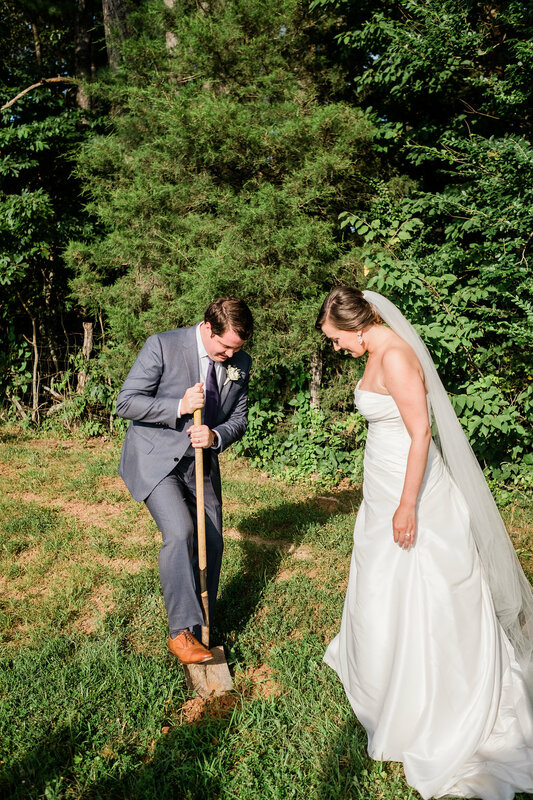 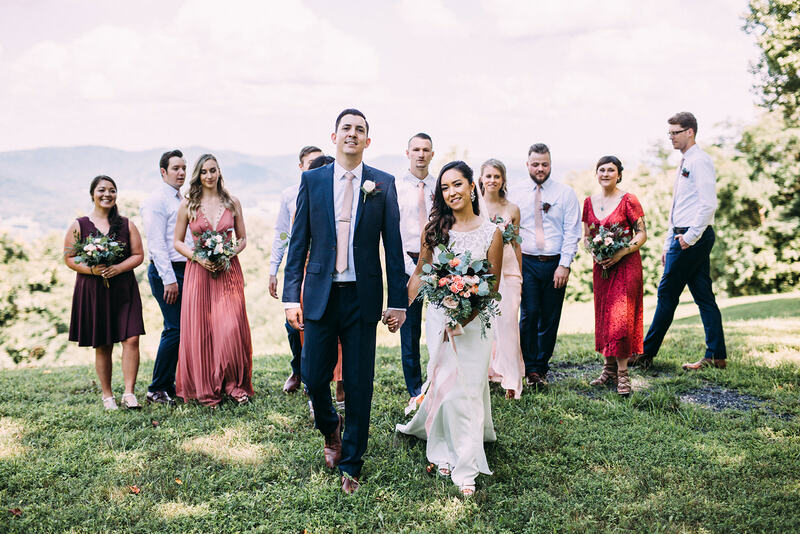 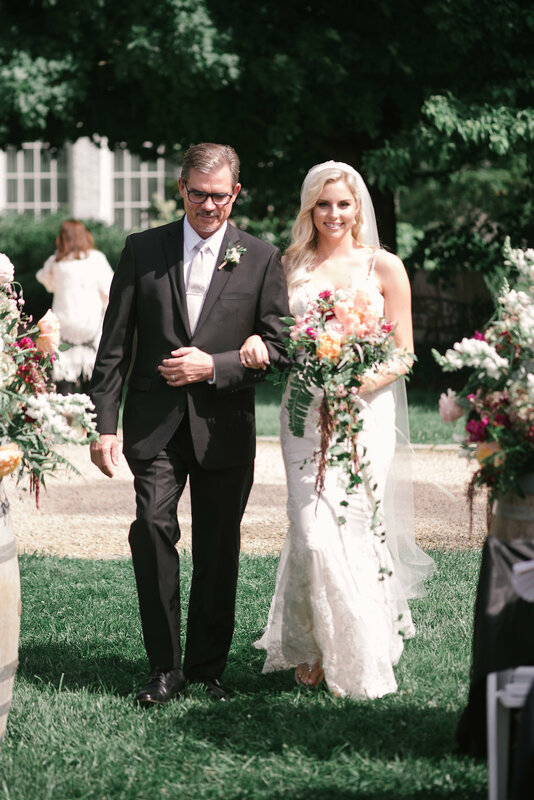 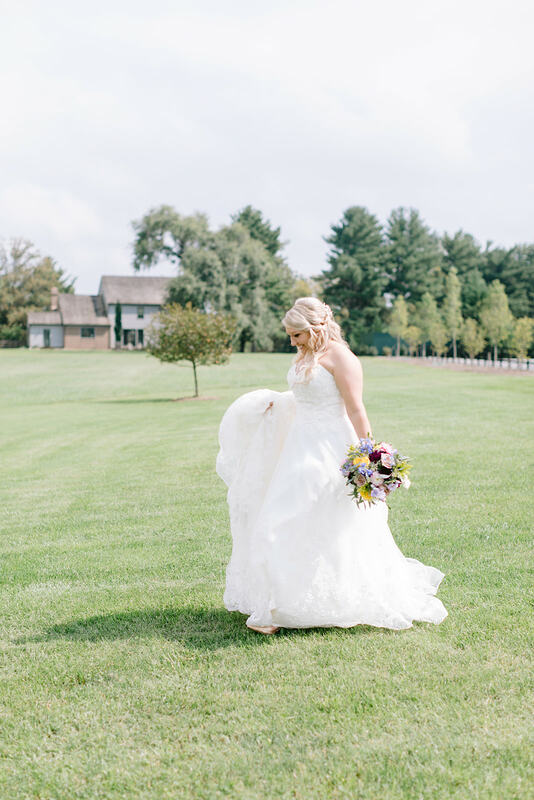 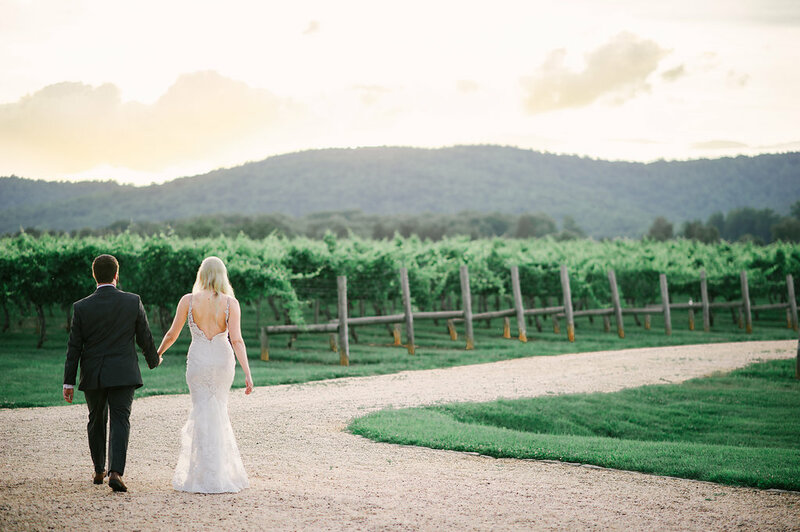 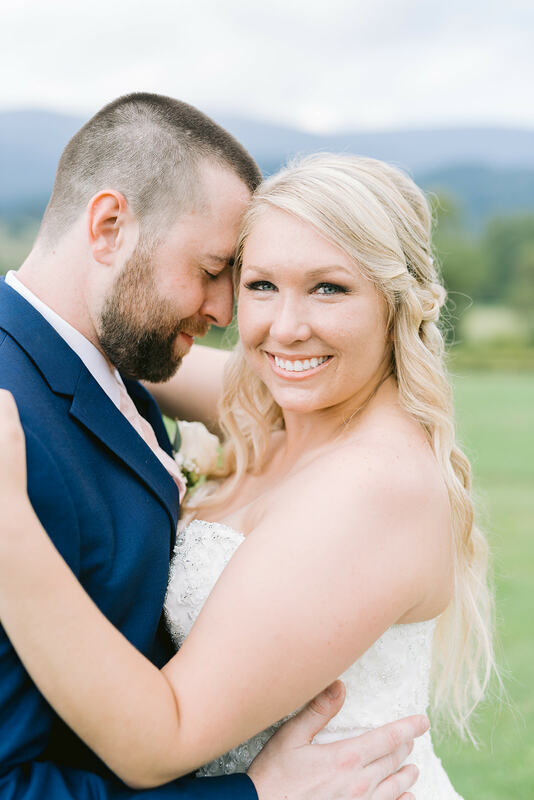 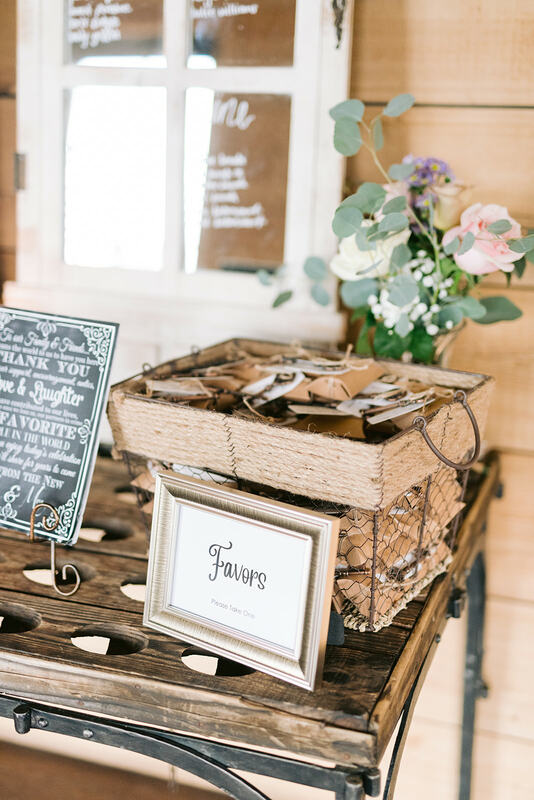 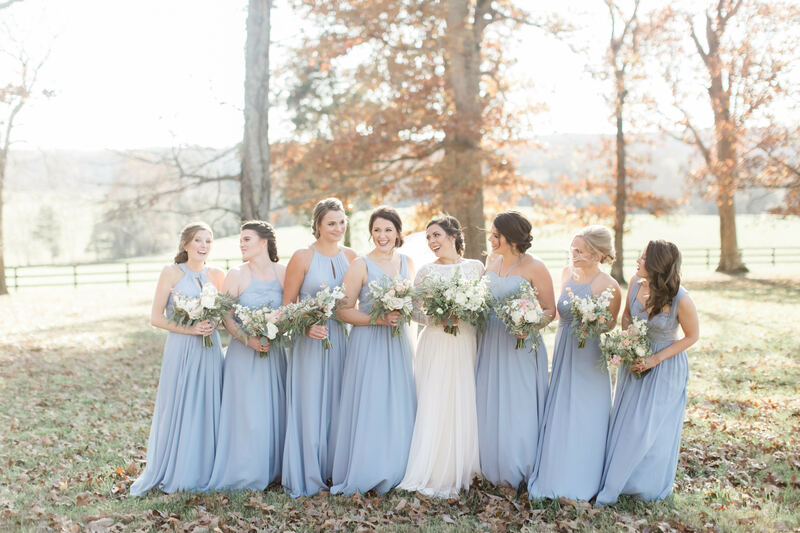 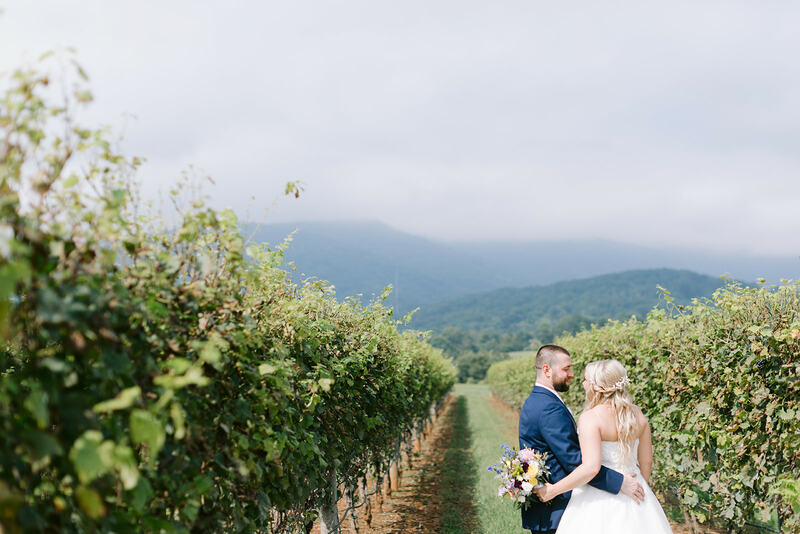 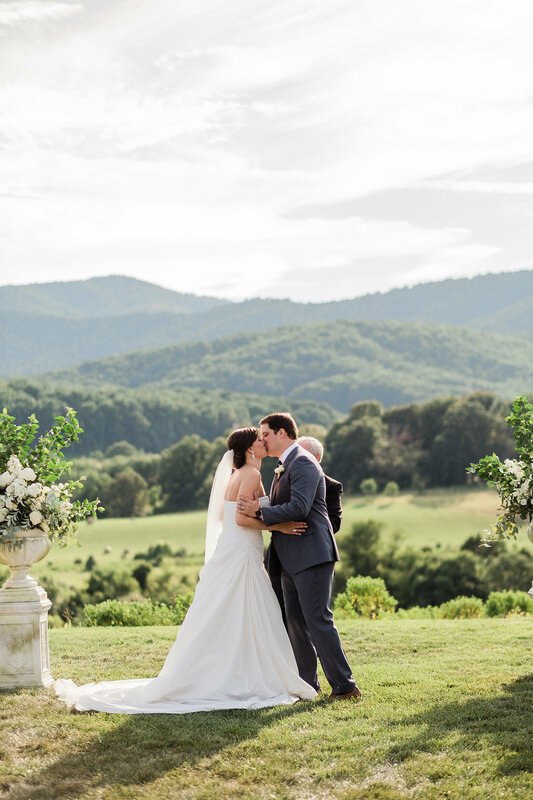 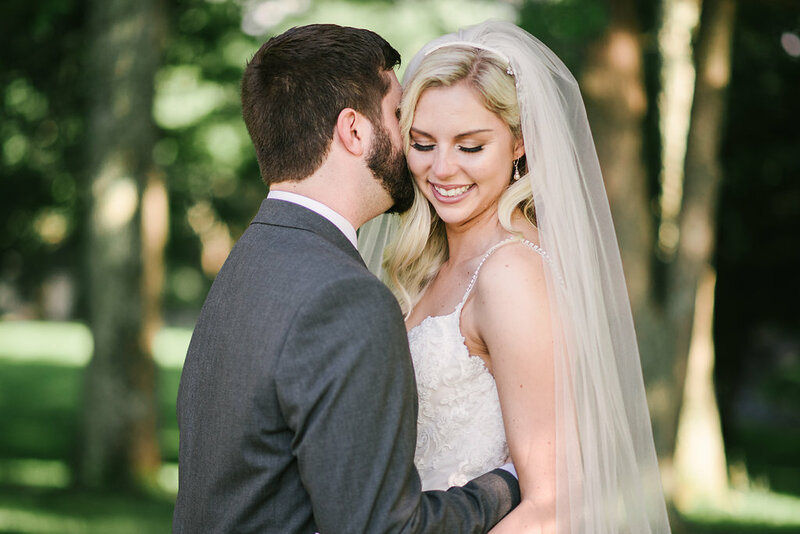 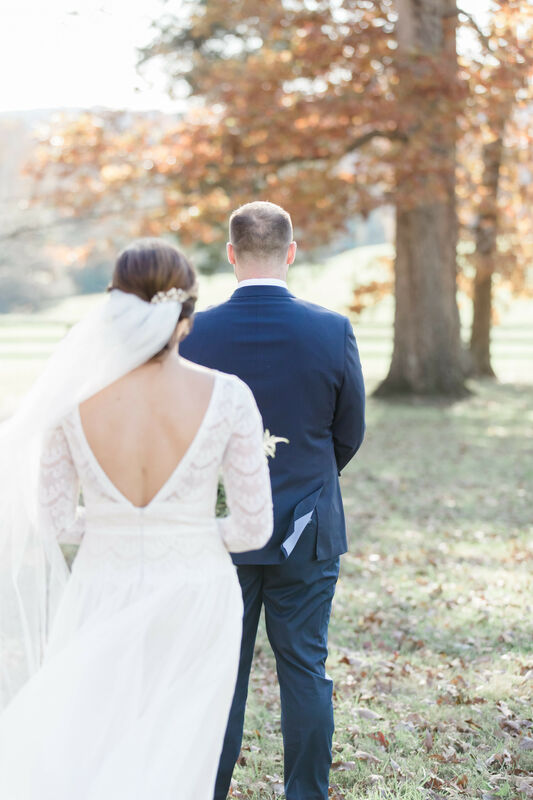 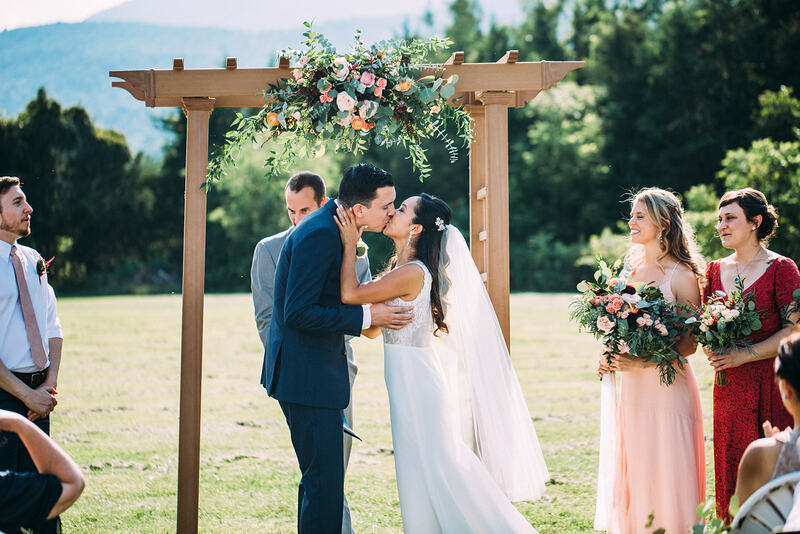 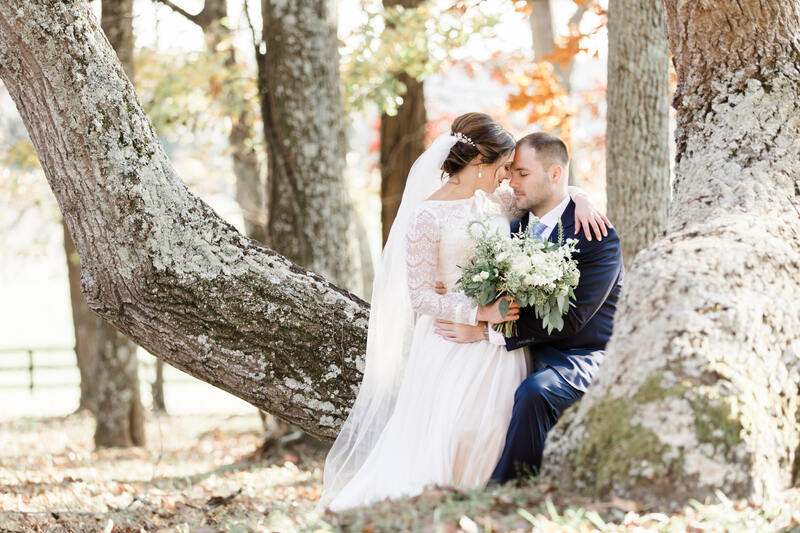 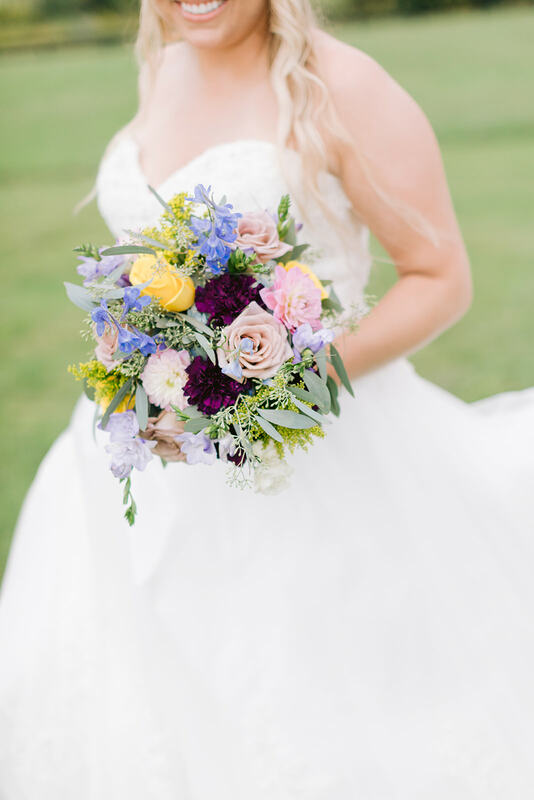 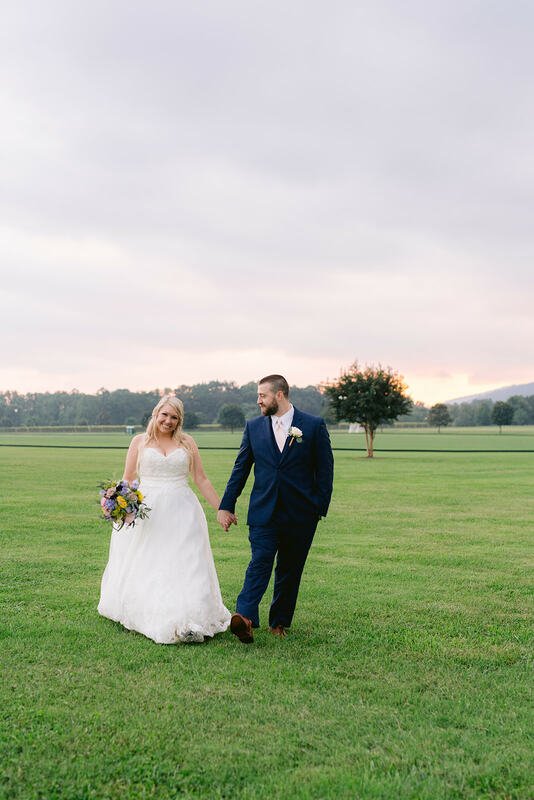 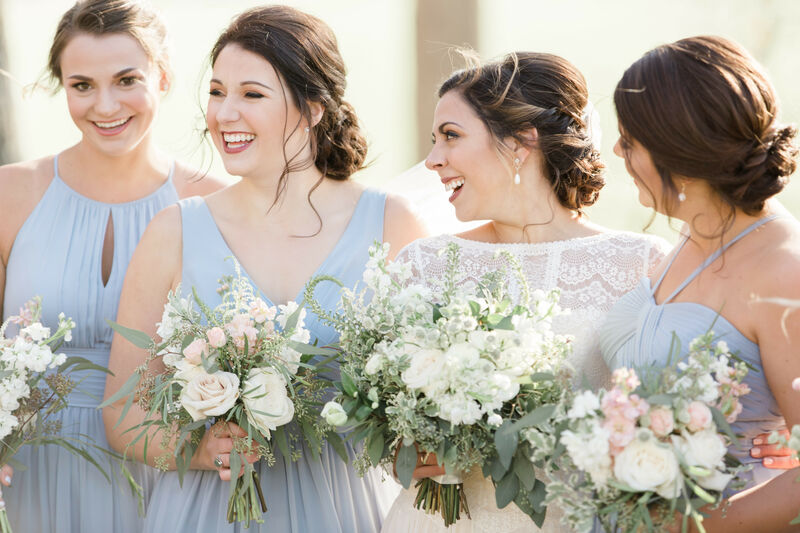 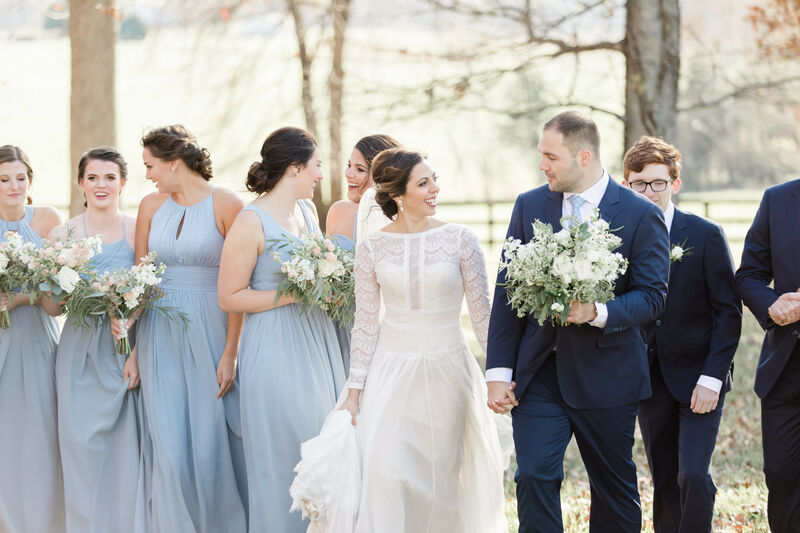 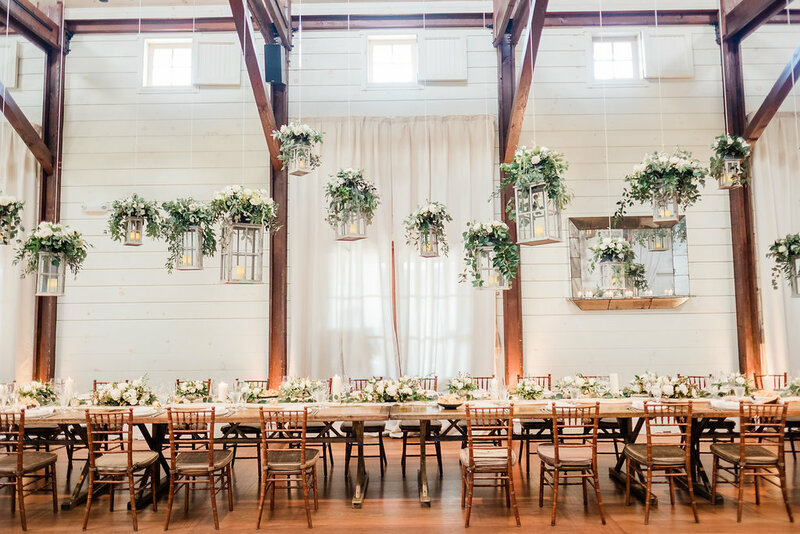 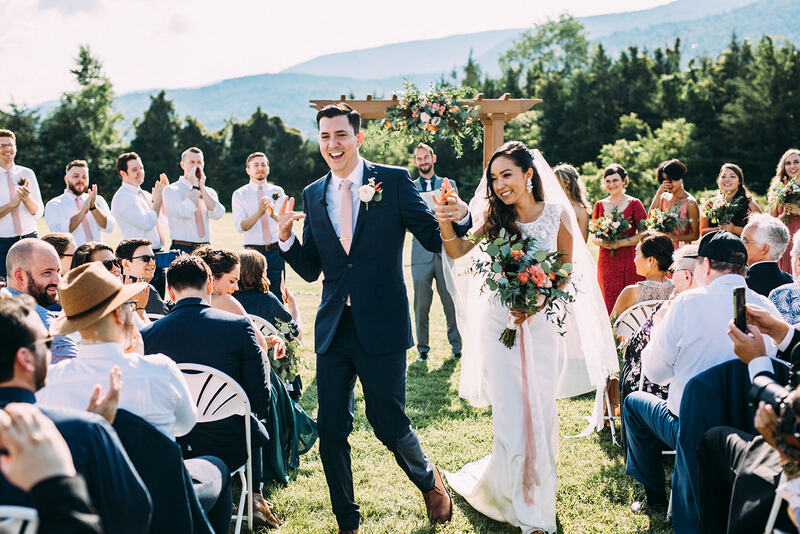 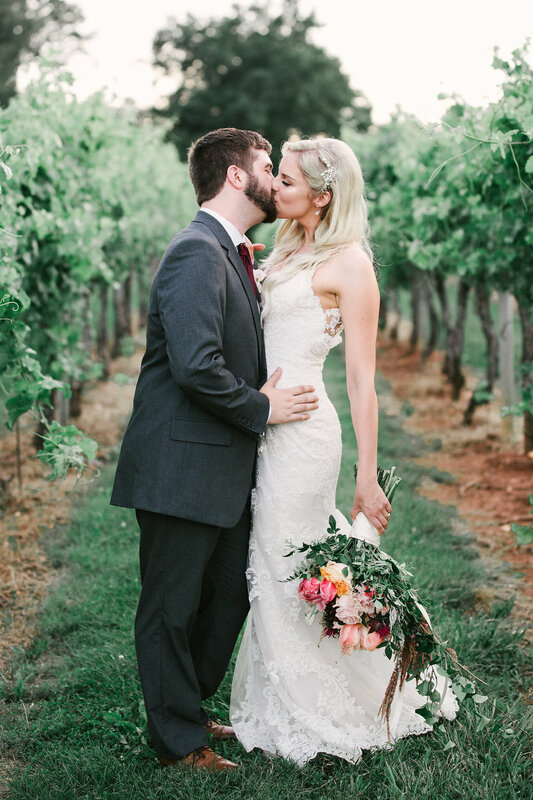 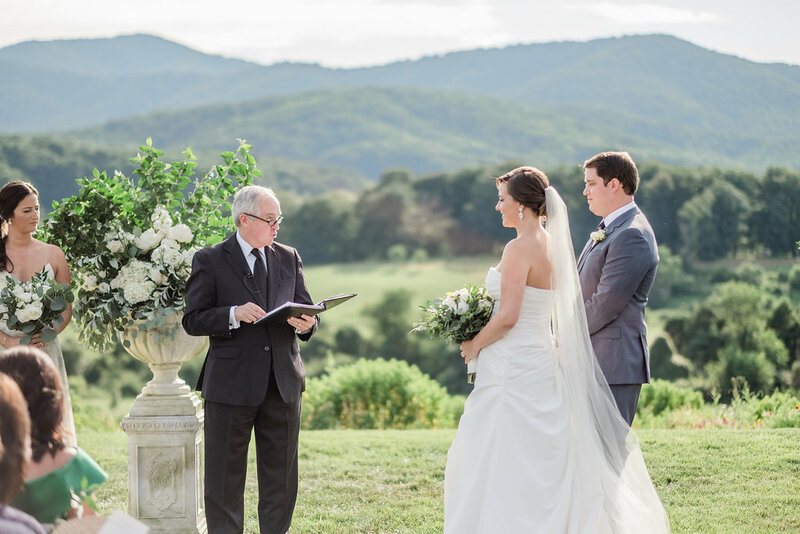 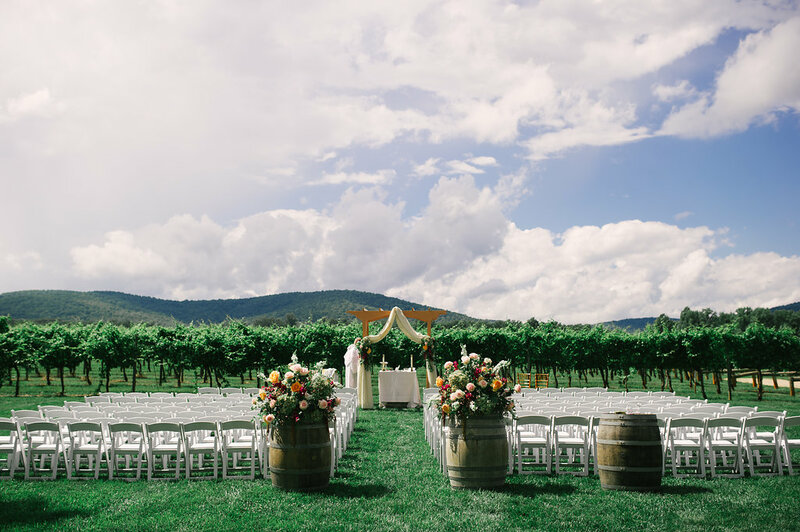 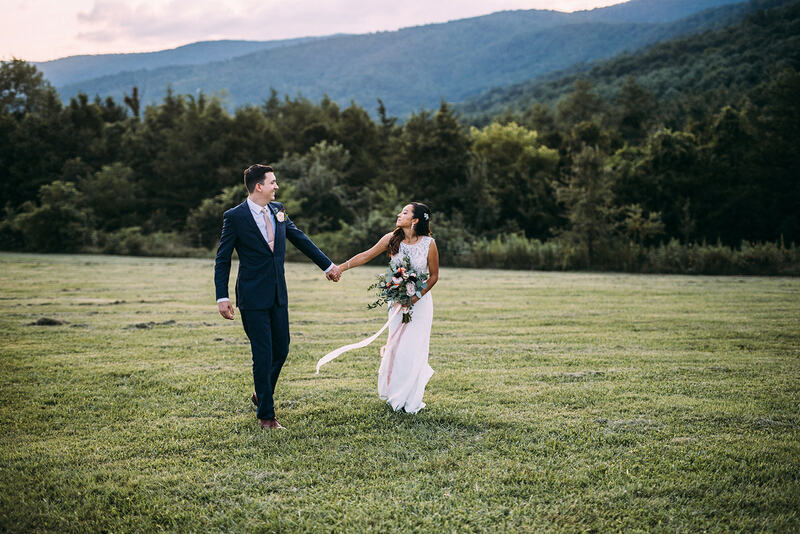 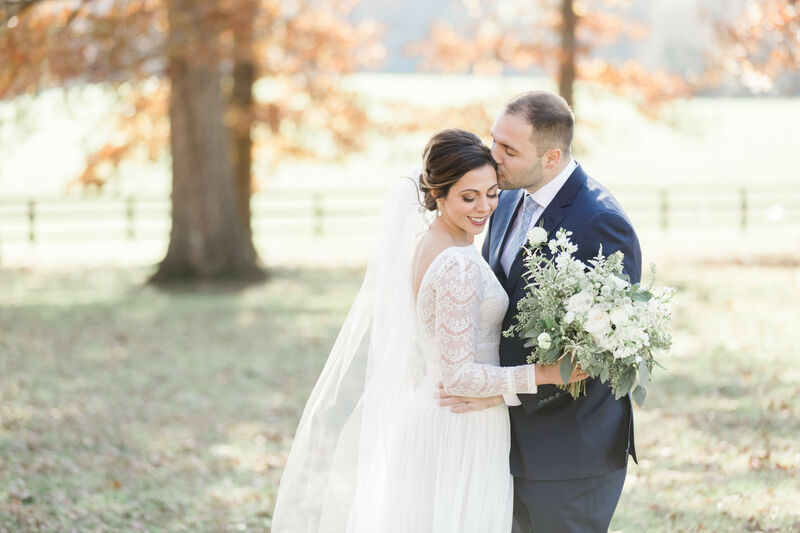 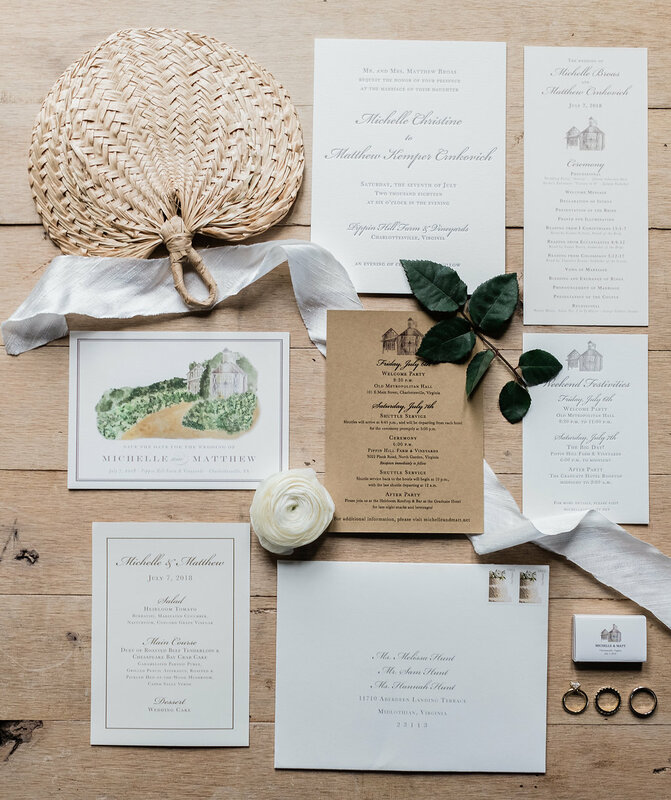 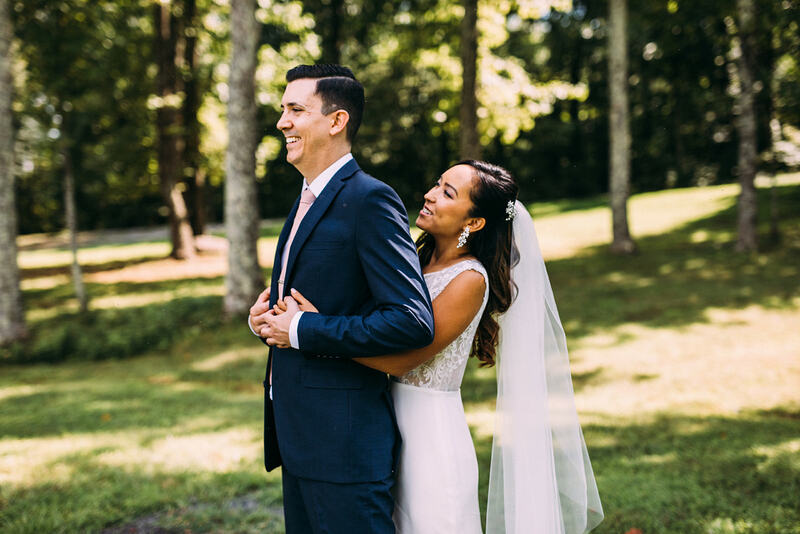 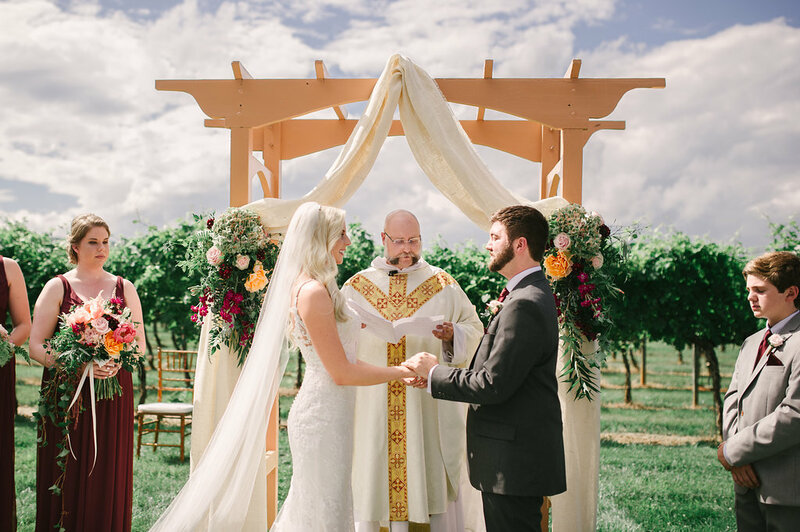 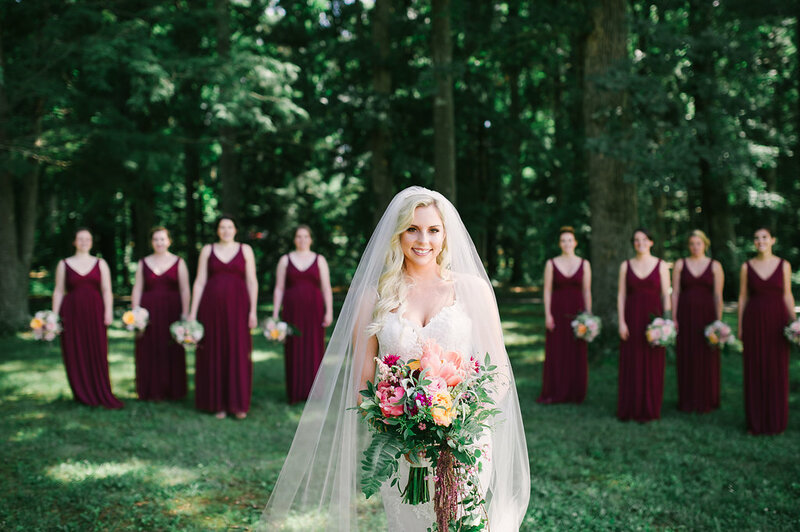 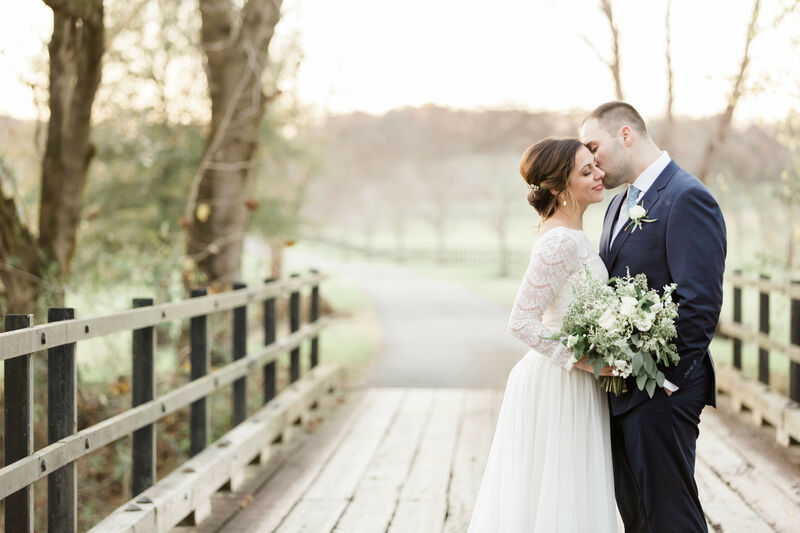 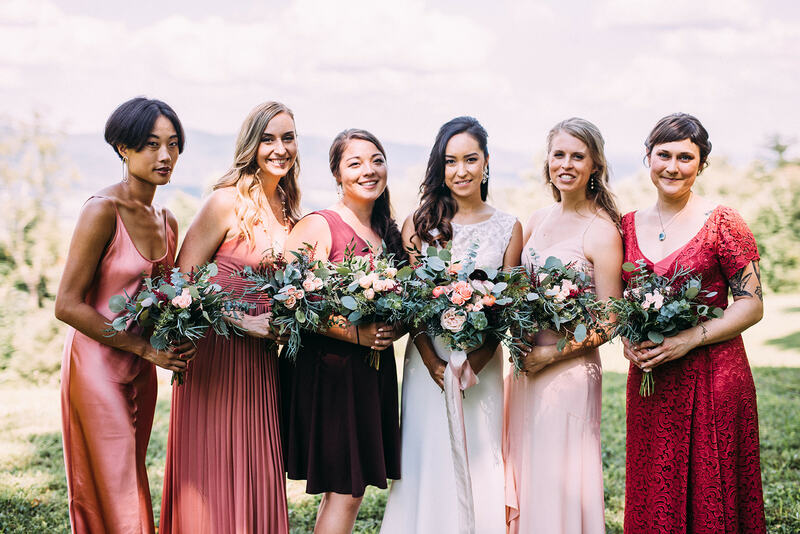 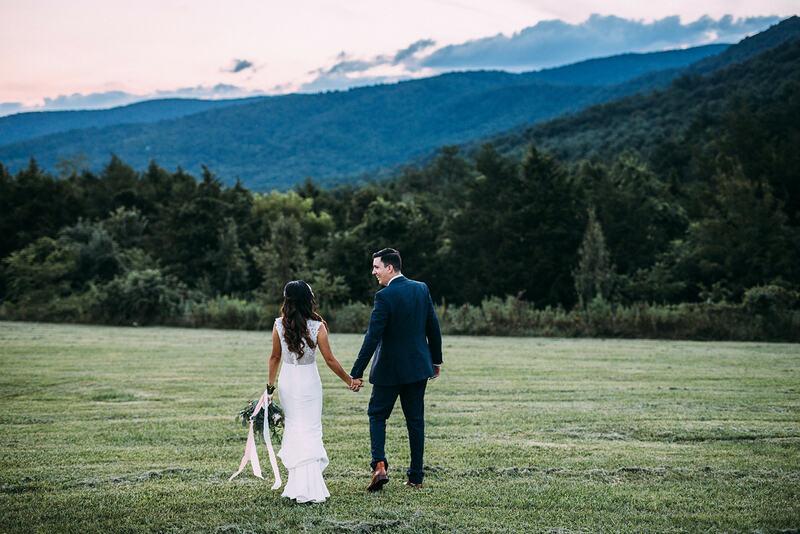 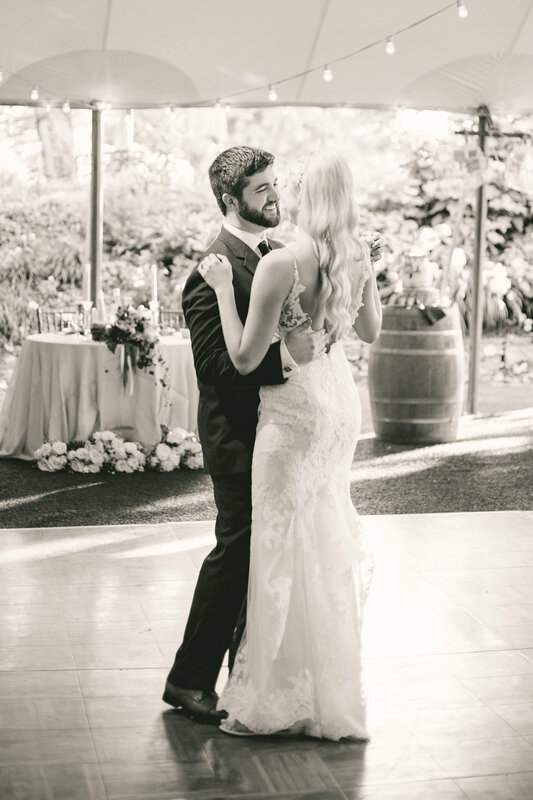 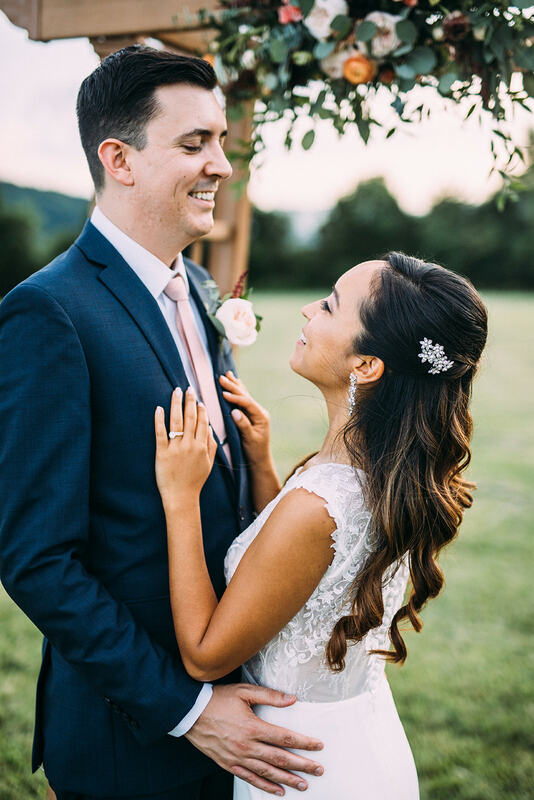 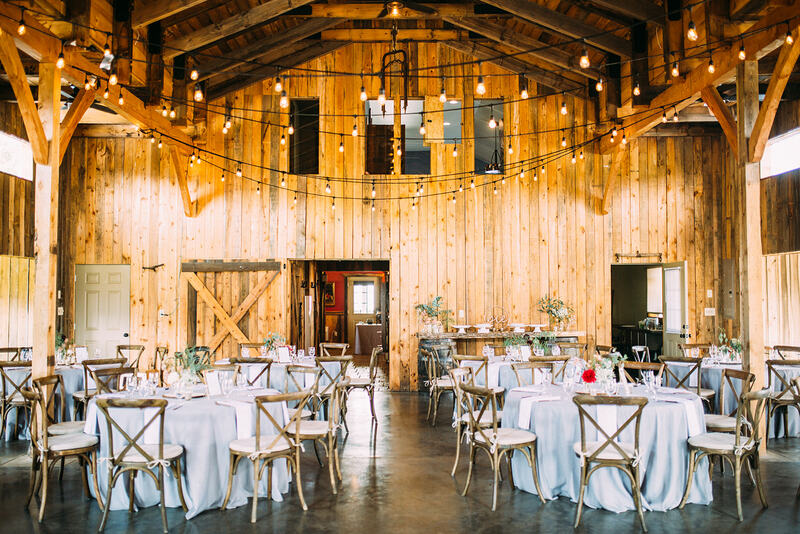 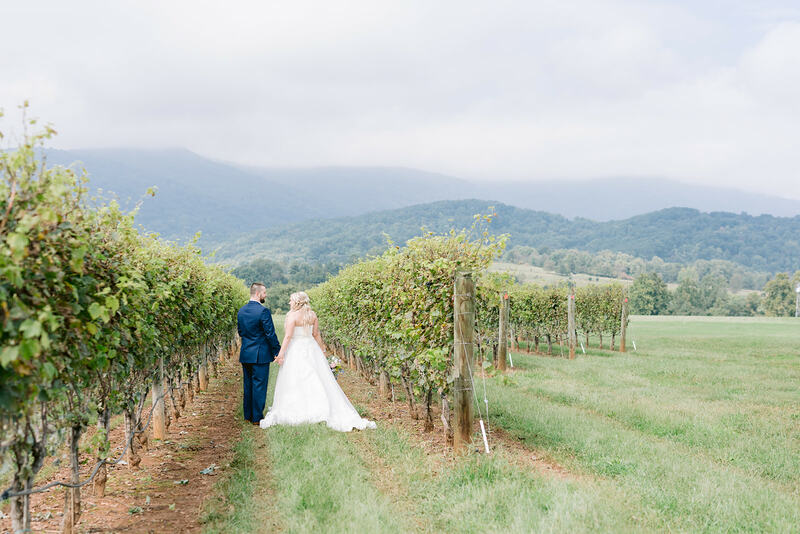 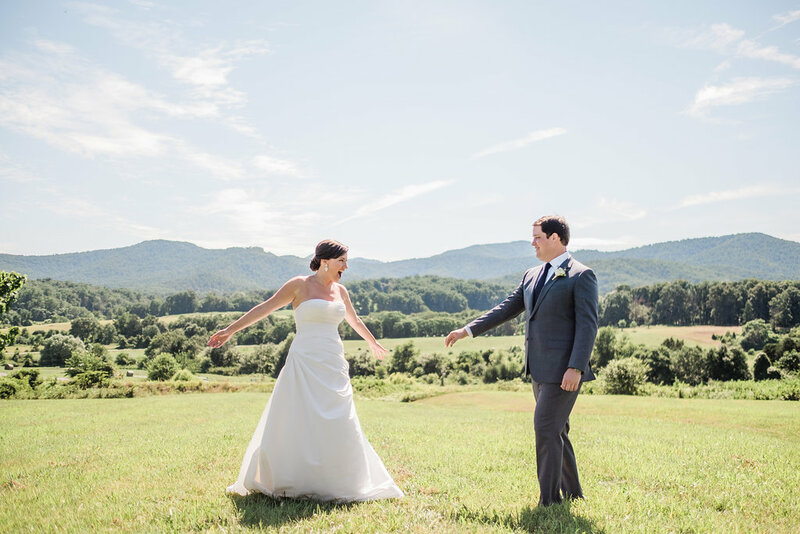 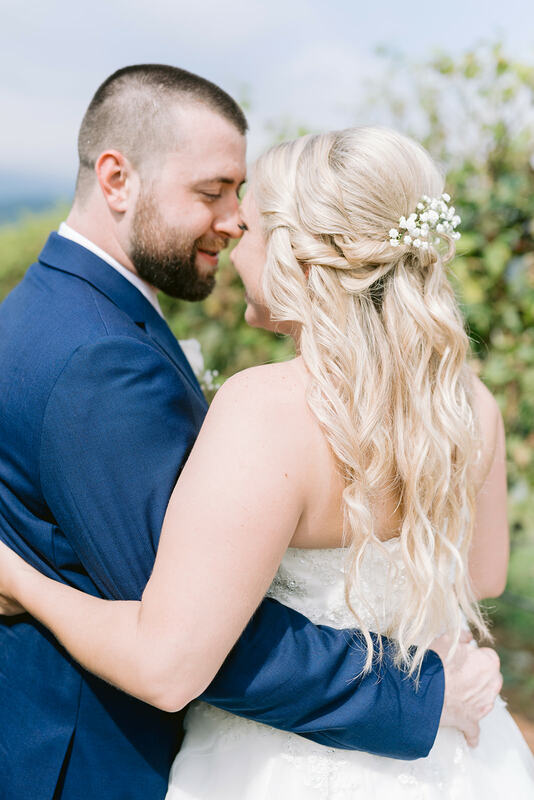 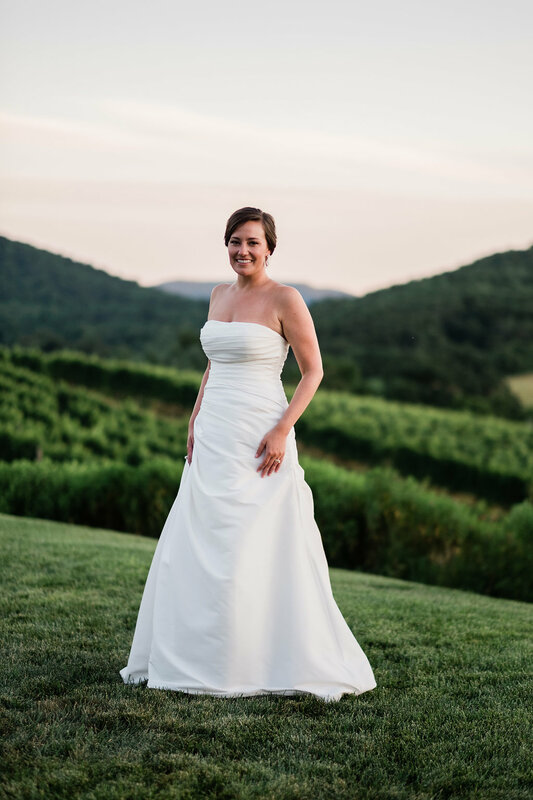 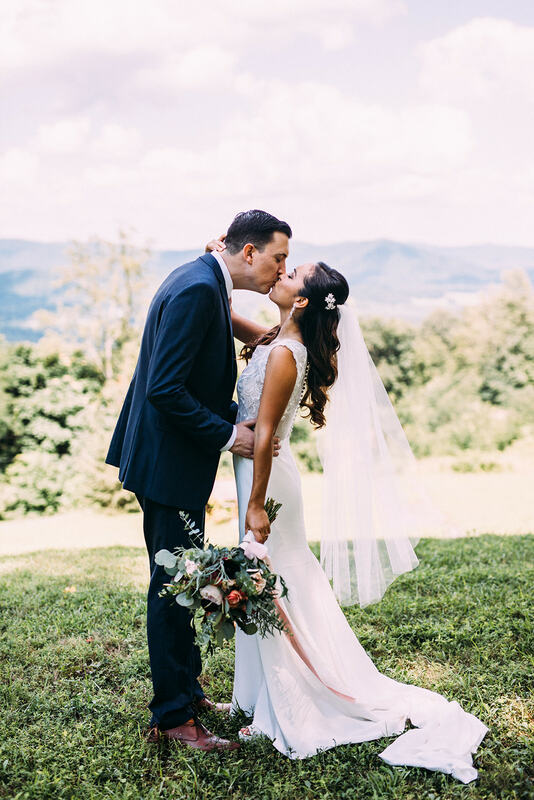 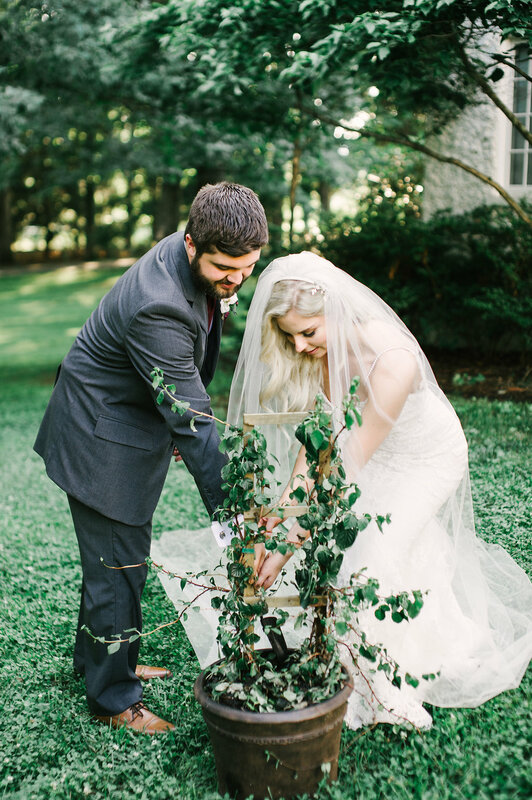 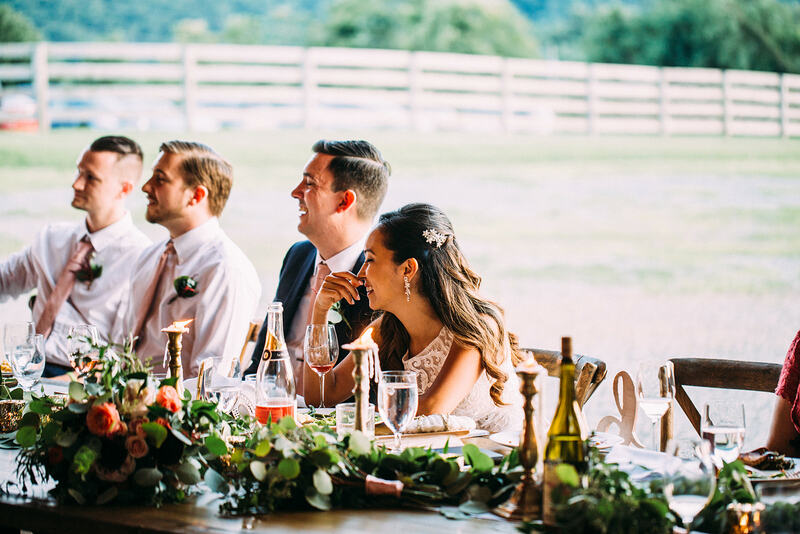 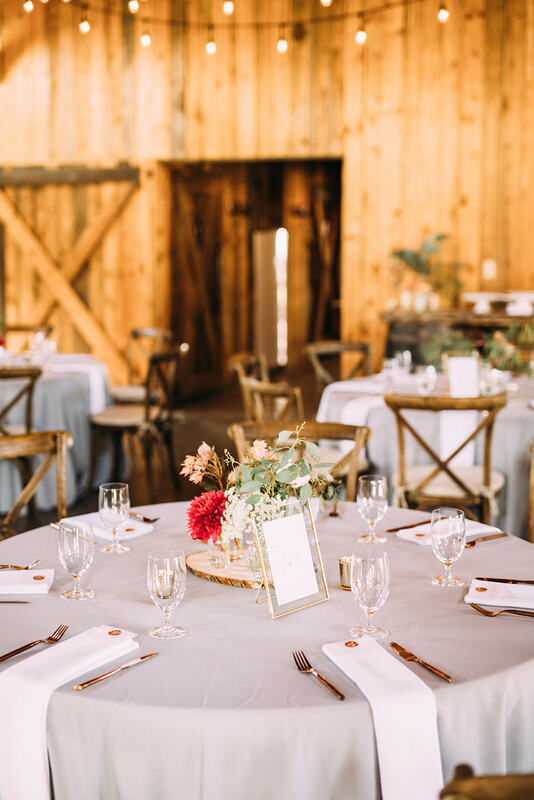 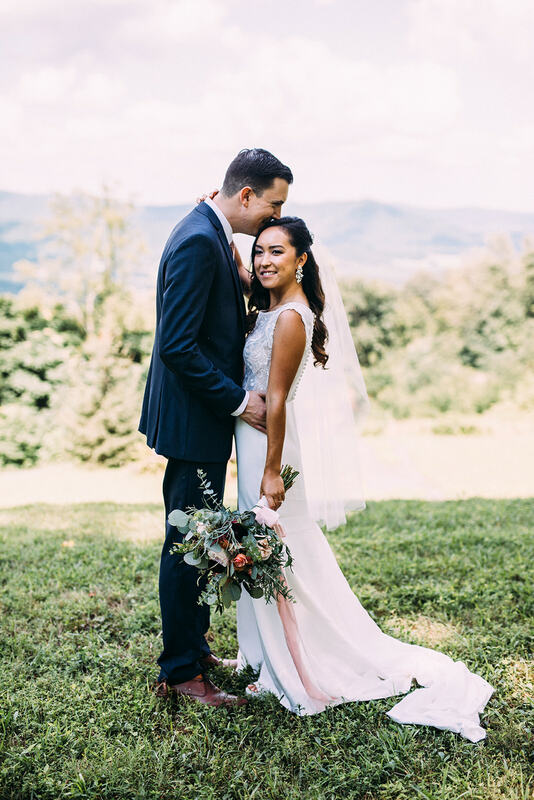 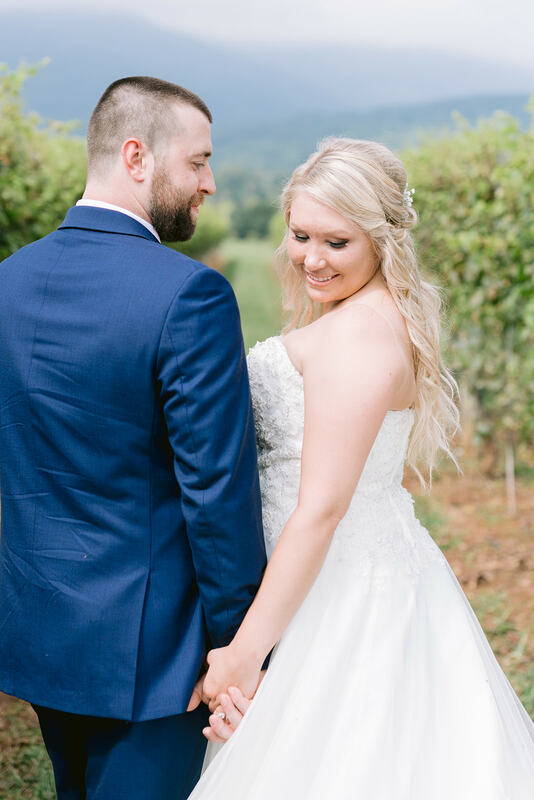 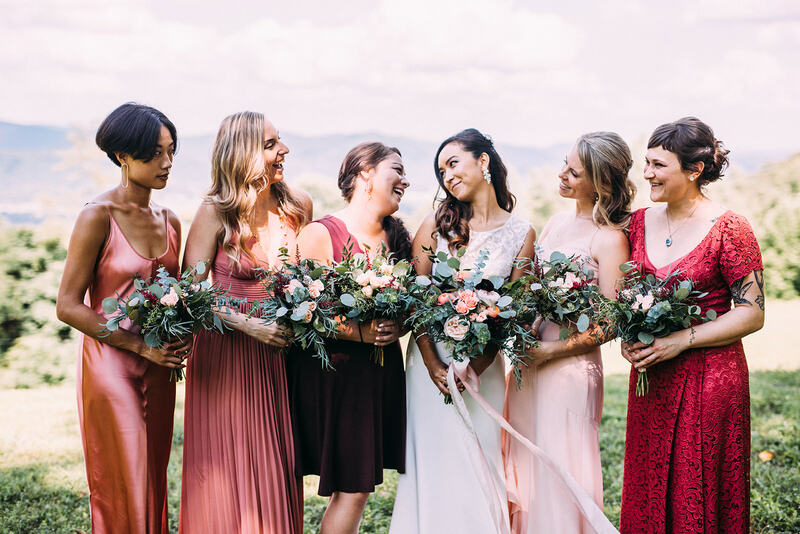 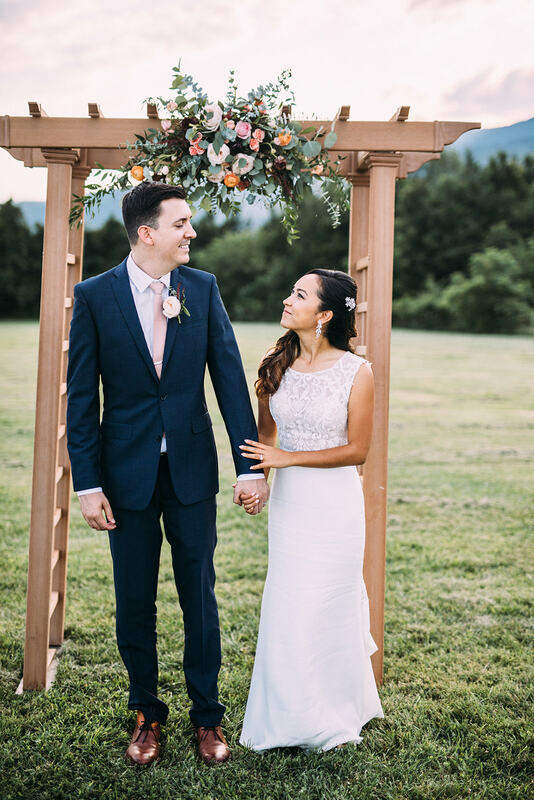 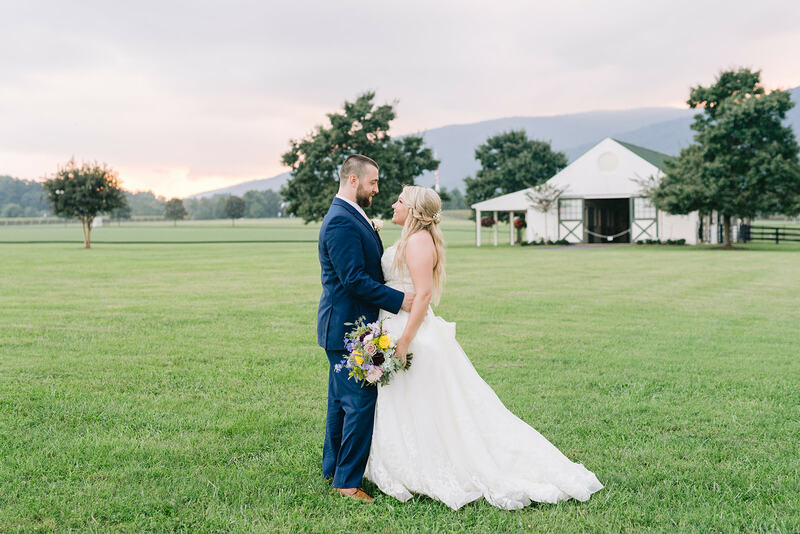 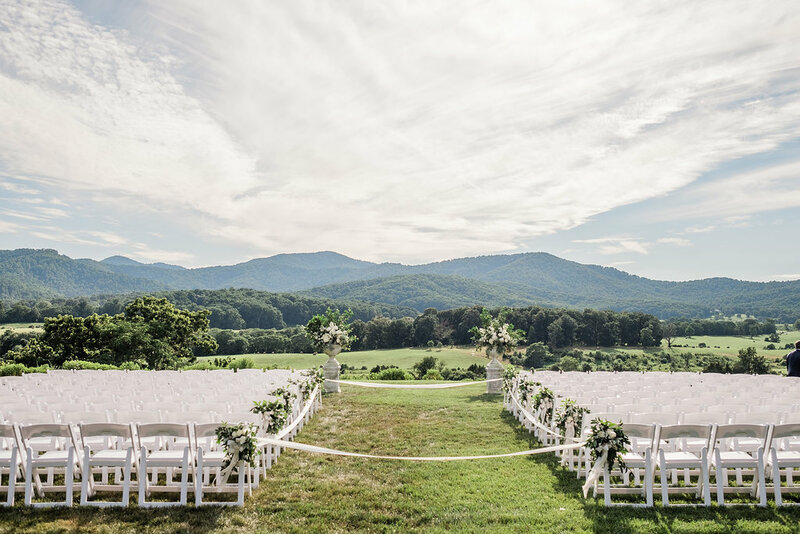 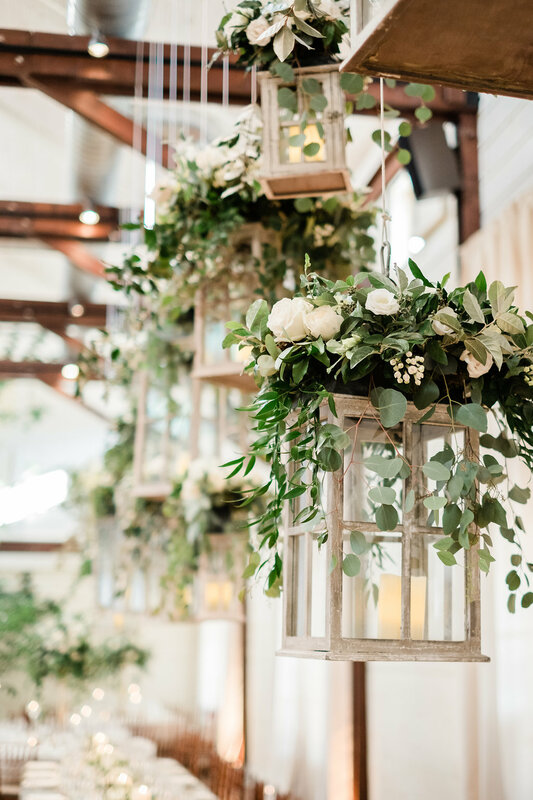 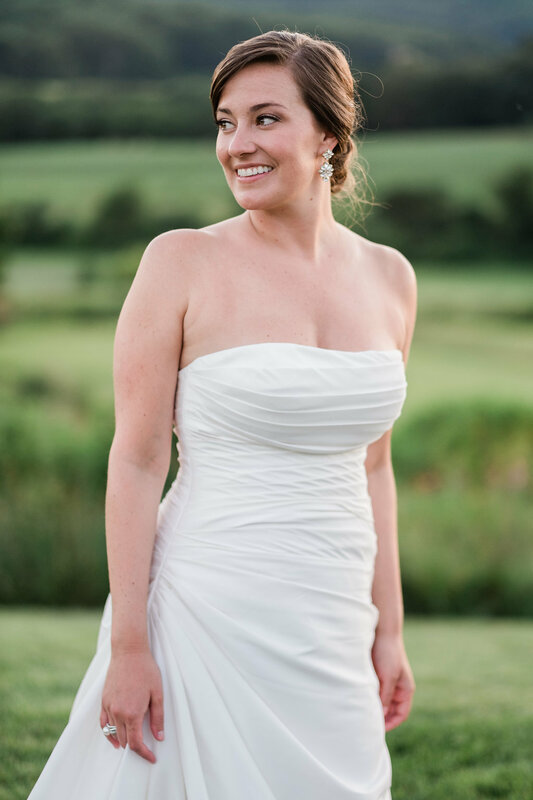 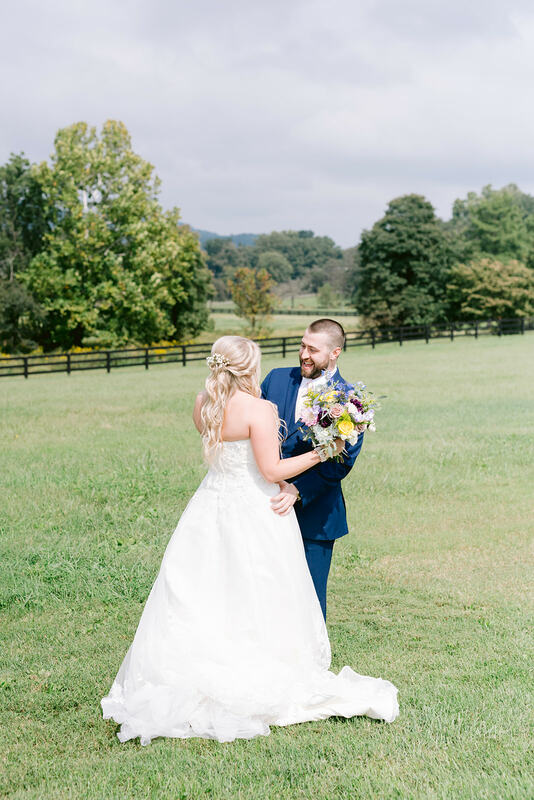 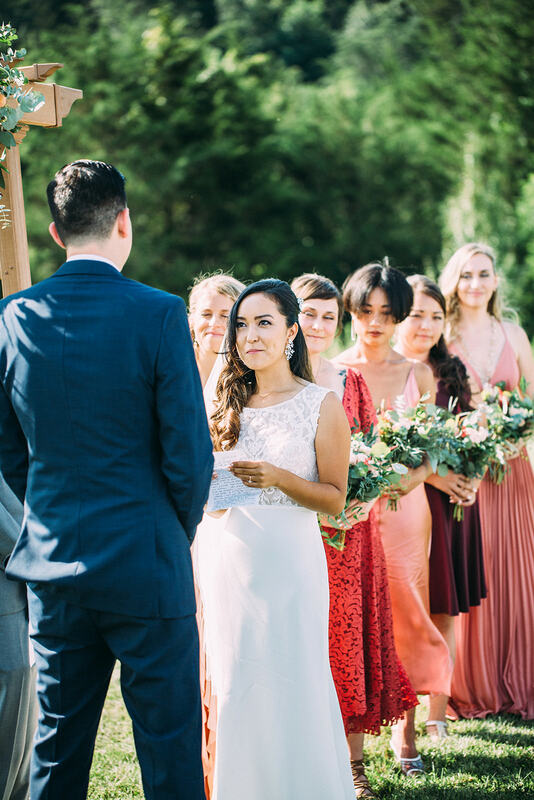 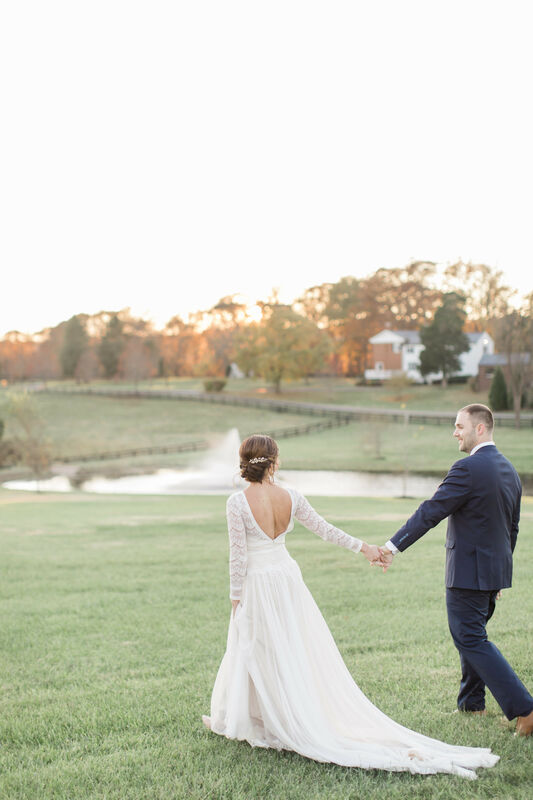 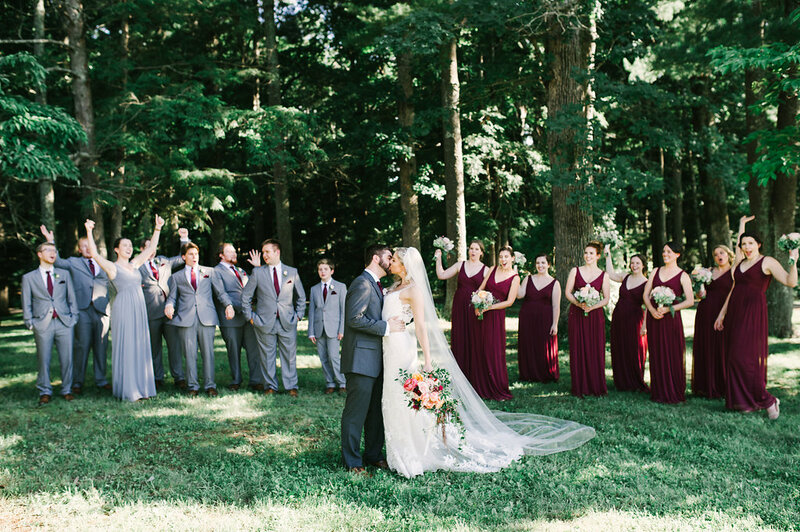 Natural greenery, a gorgeous farm setting, and a stunning bride and groom? 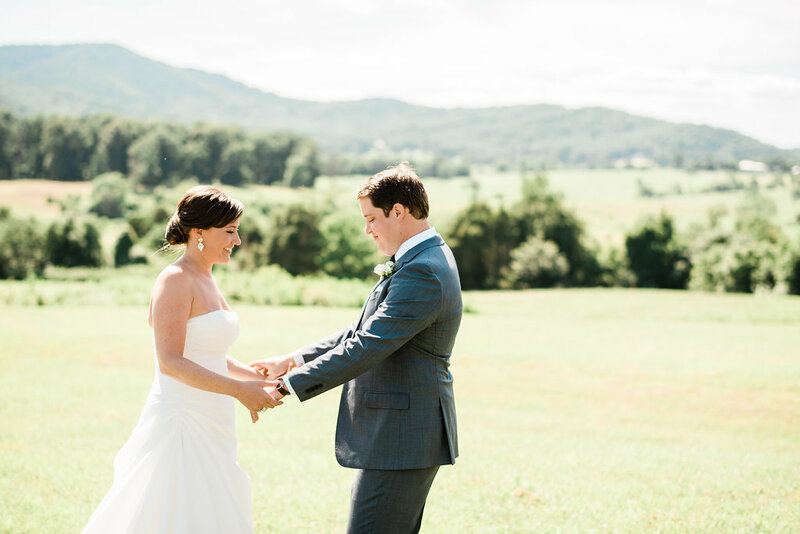 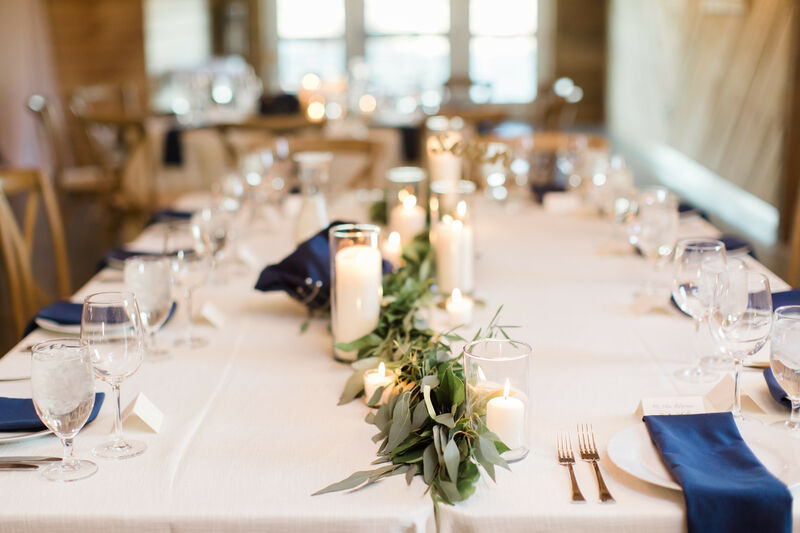 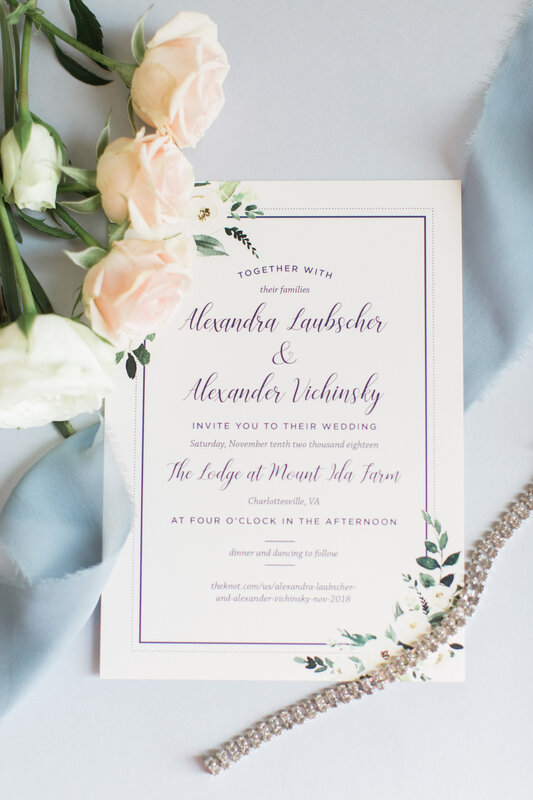 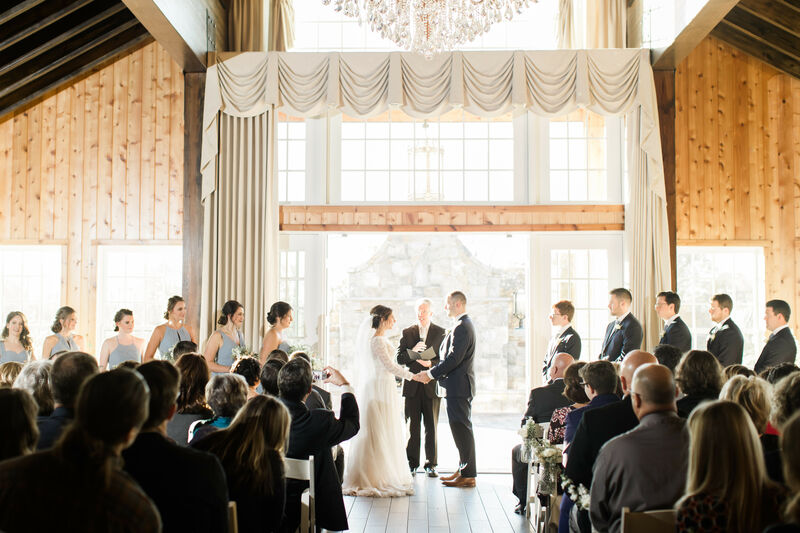 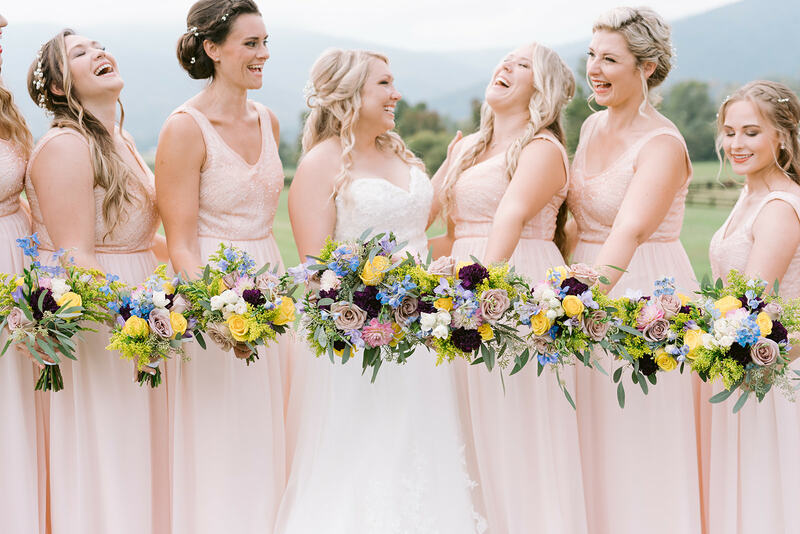 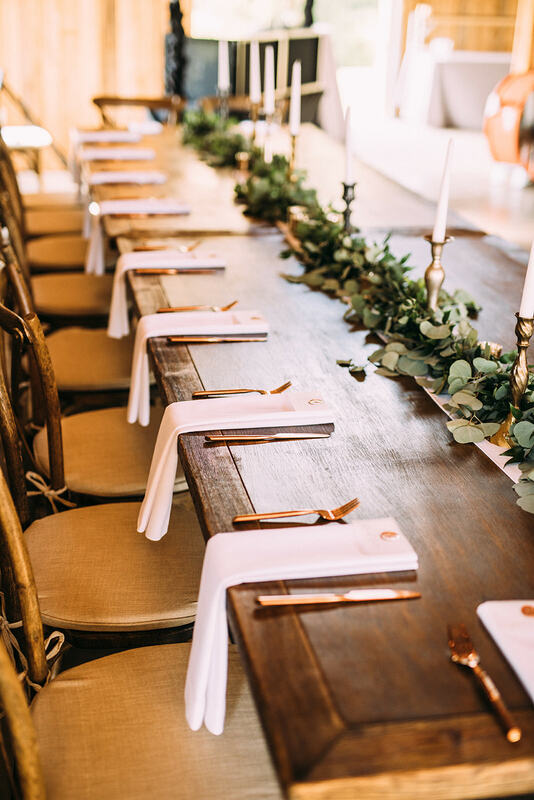 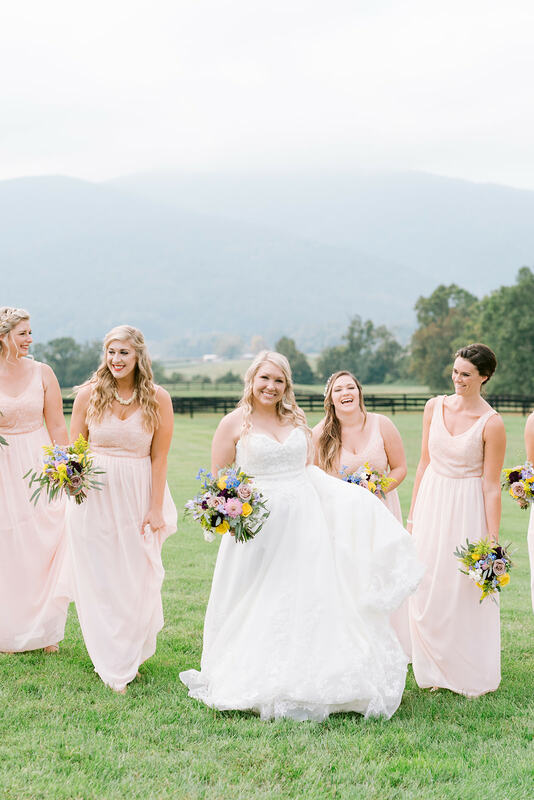 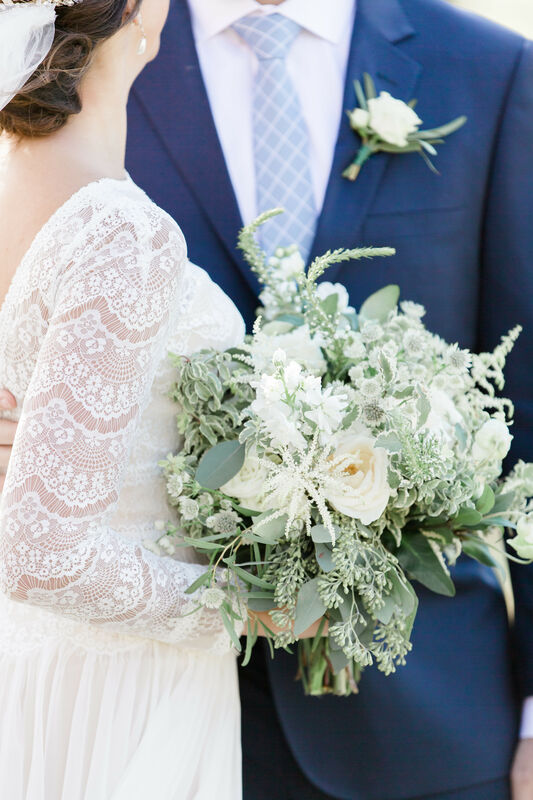 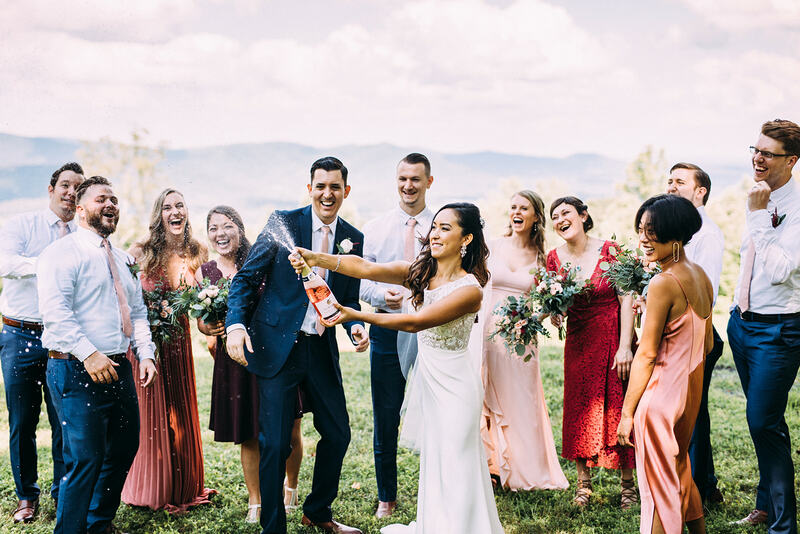 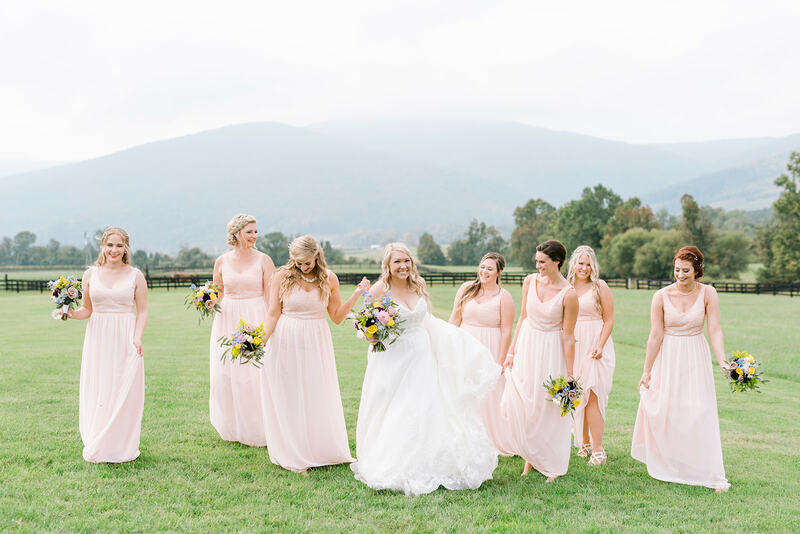 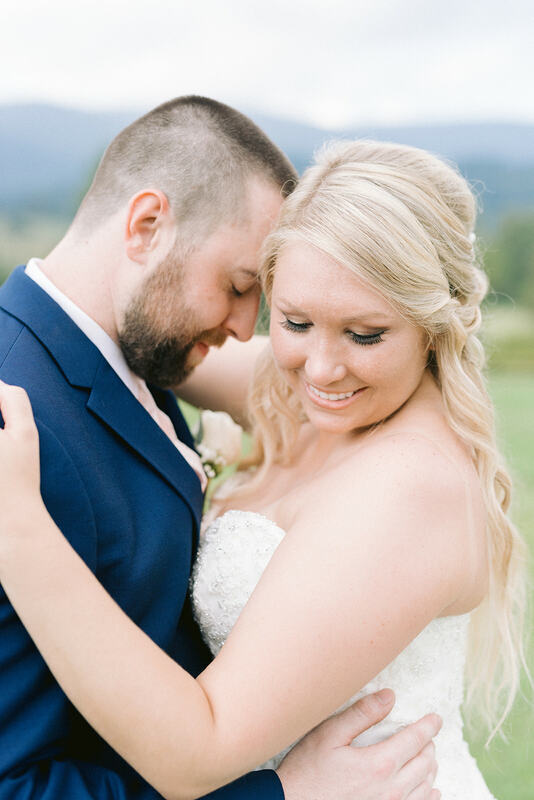 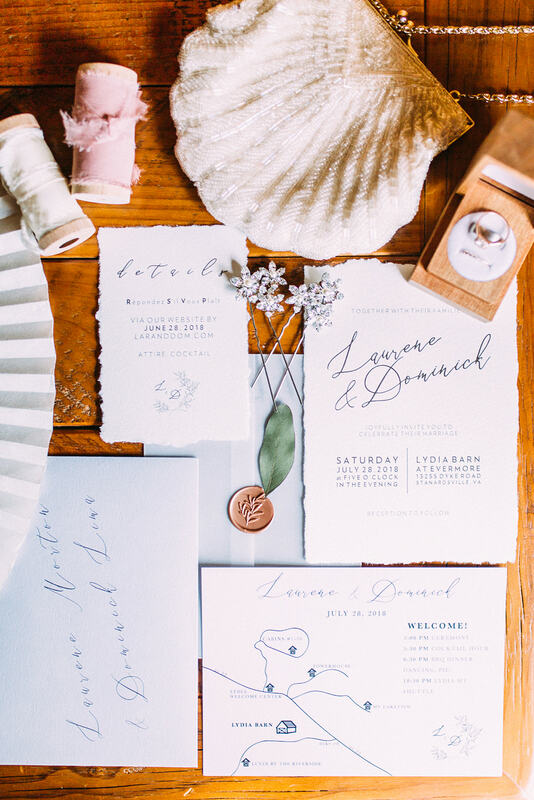 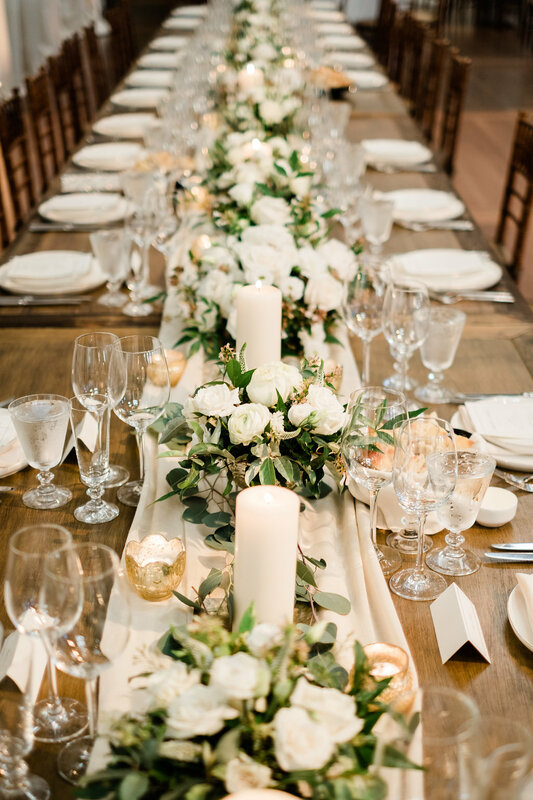 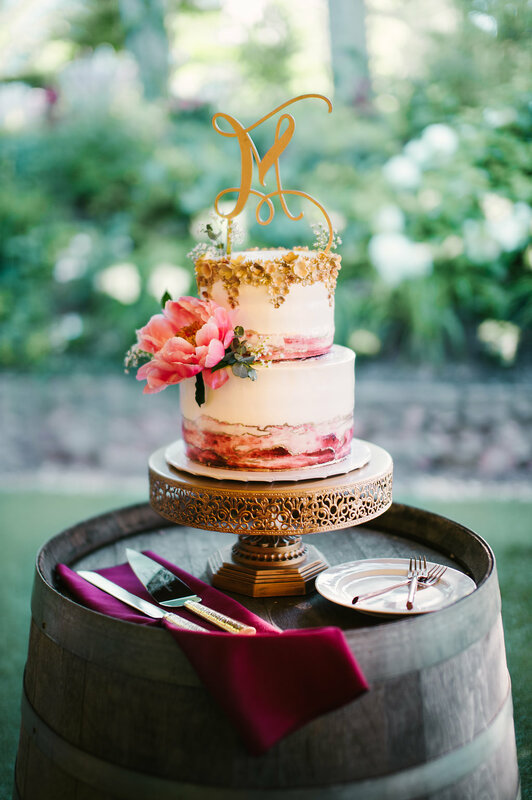 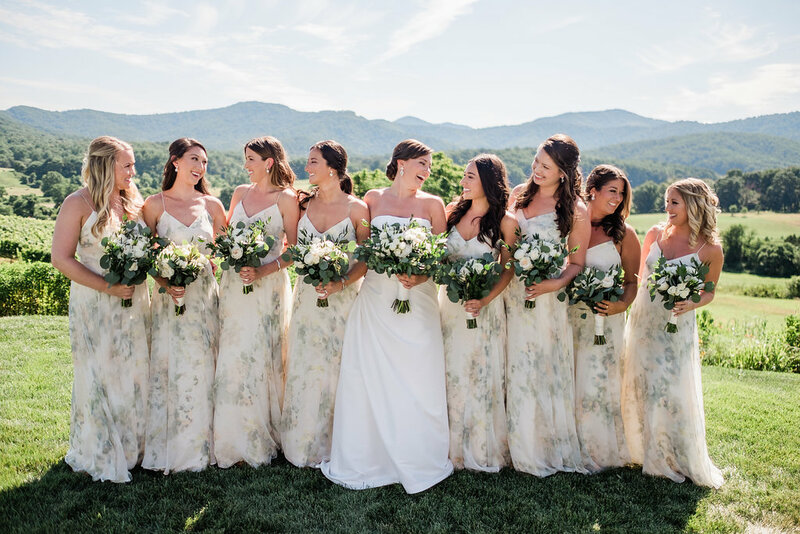 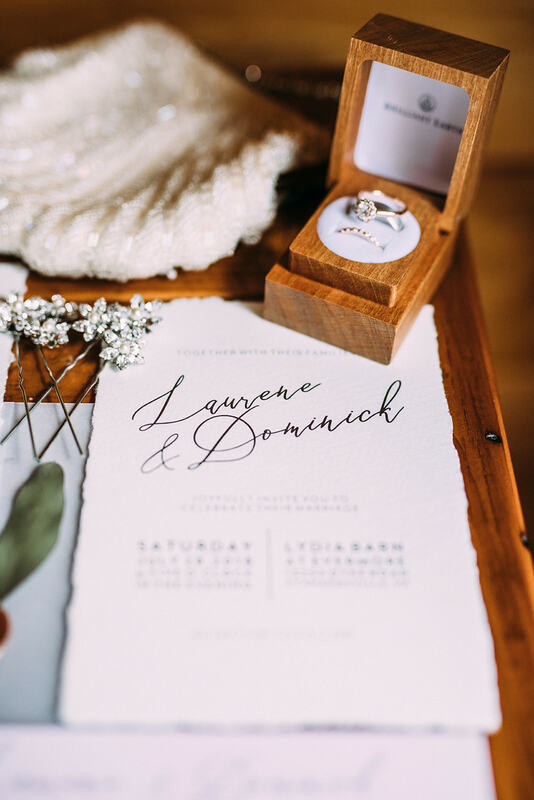 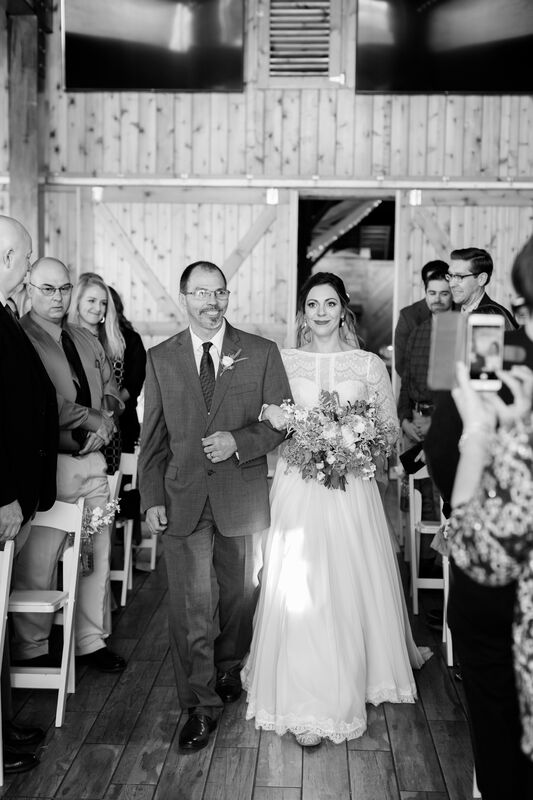 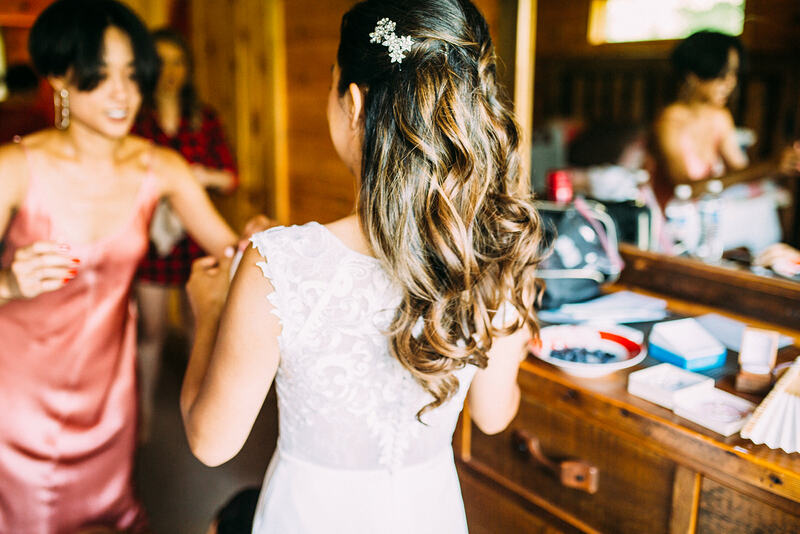 It doesn’t get better than Laurene & Dominick’s Lydia Mountain wedding. 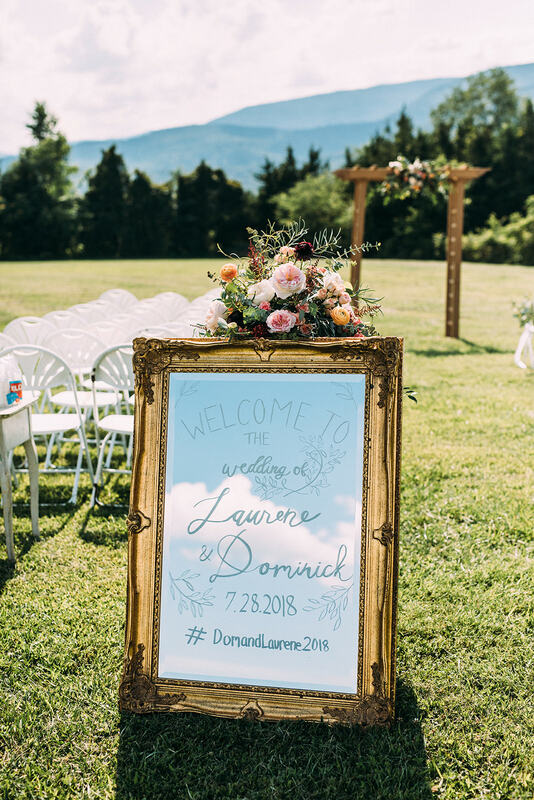 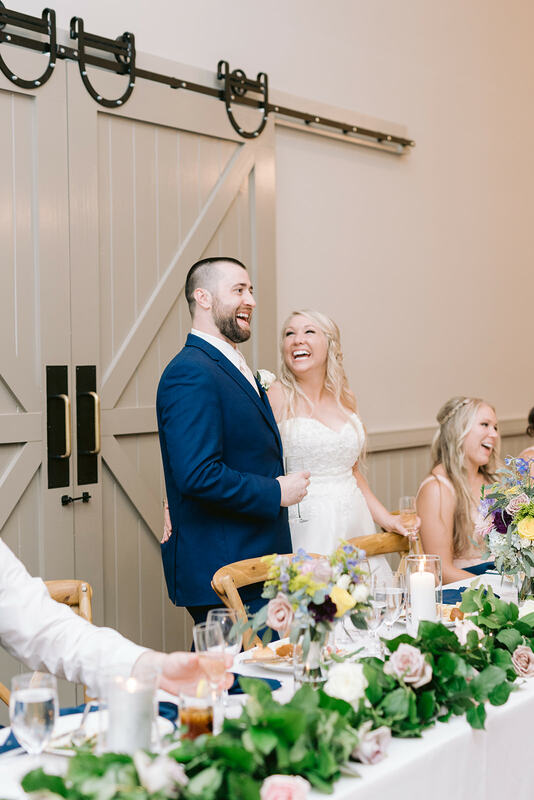 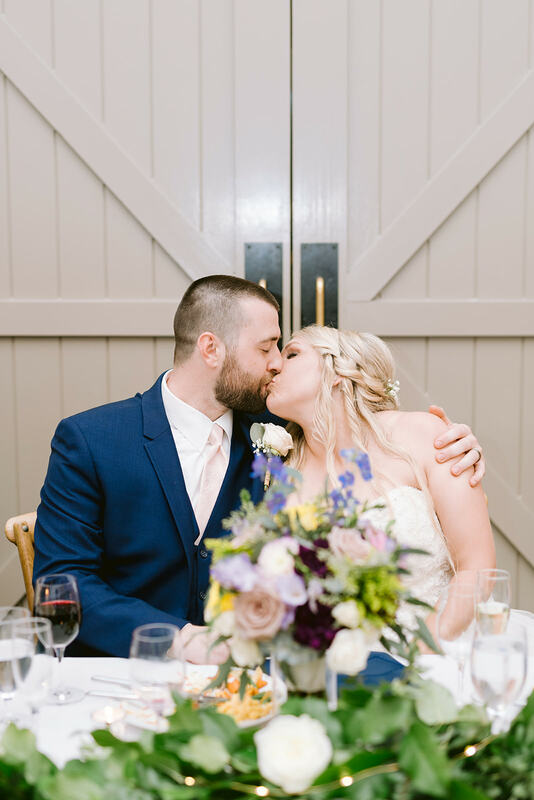 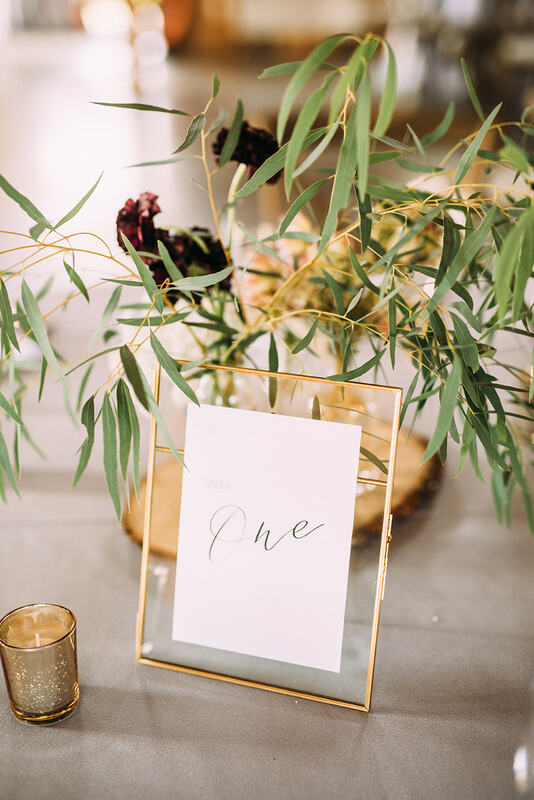 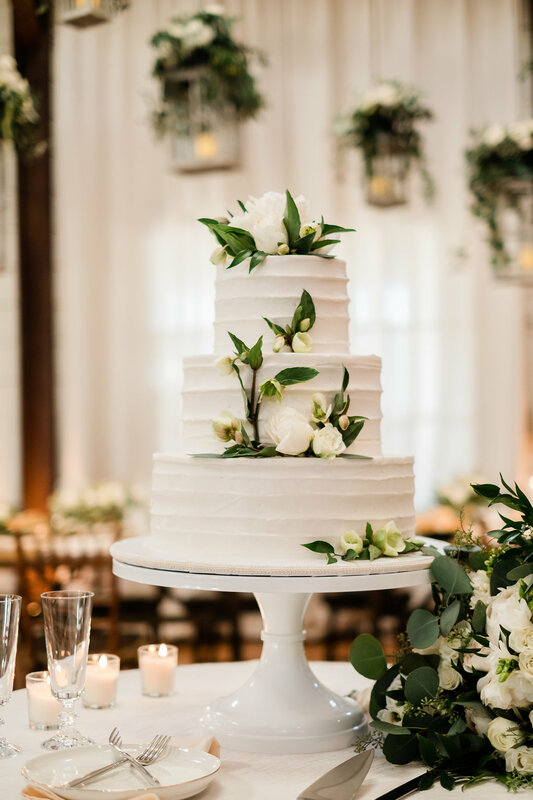 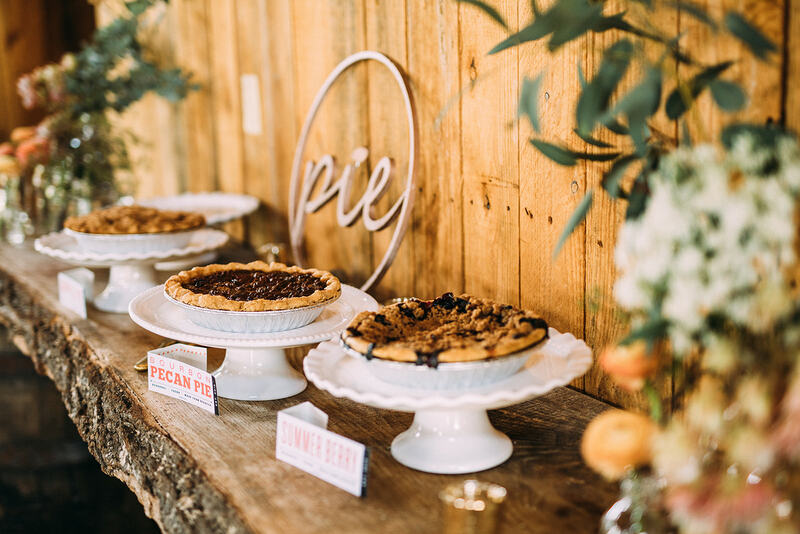 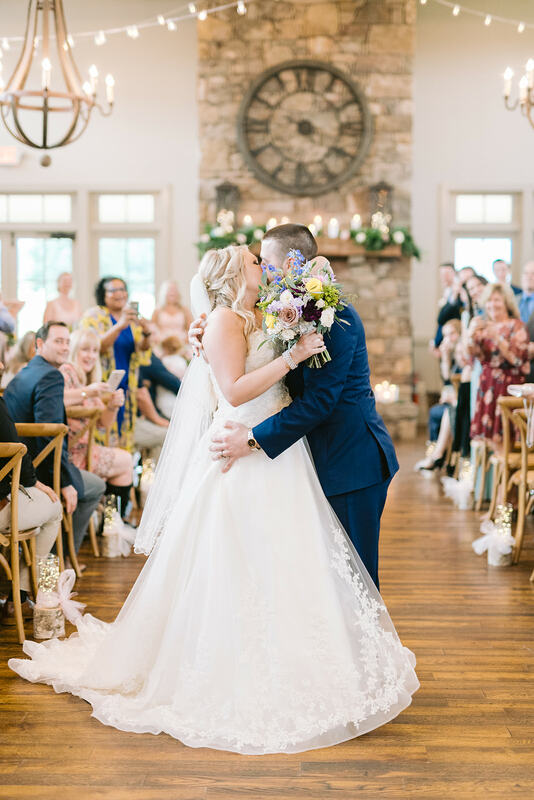 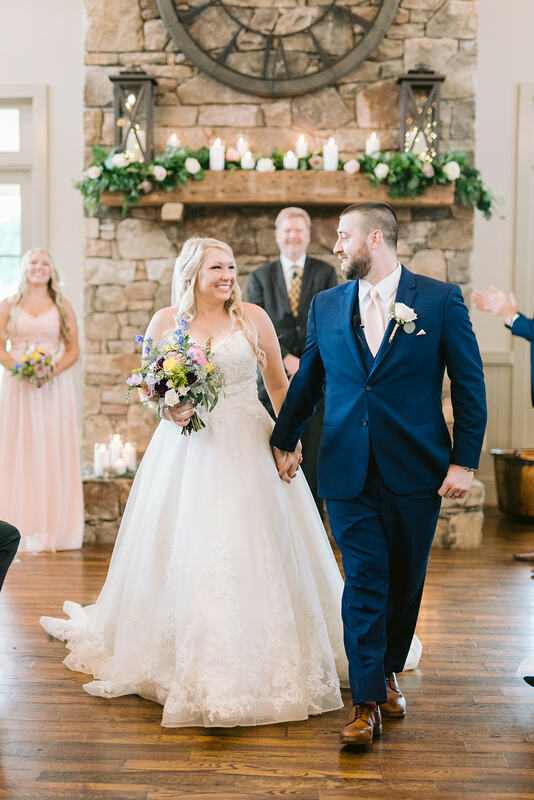 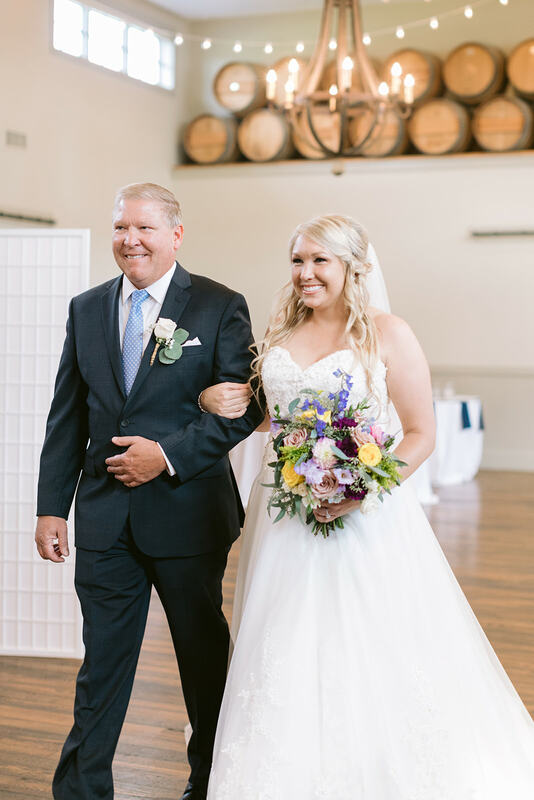 From the outdoor vows to the beautiful reception, we are so happy to have been part of Laurene’s big day. 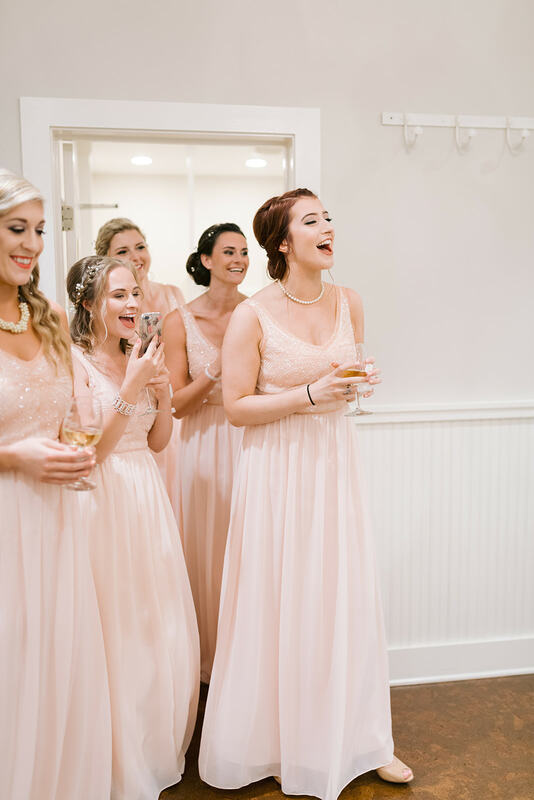 Of course, Laurene was obviously our favorite part of the big event. 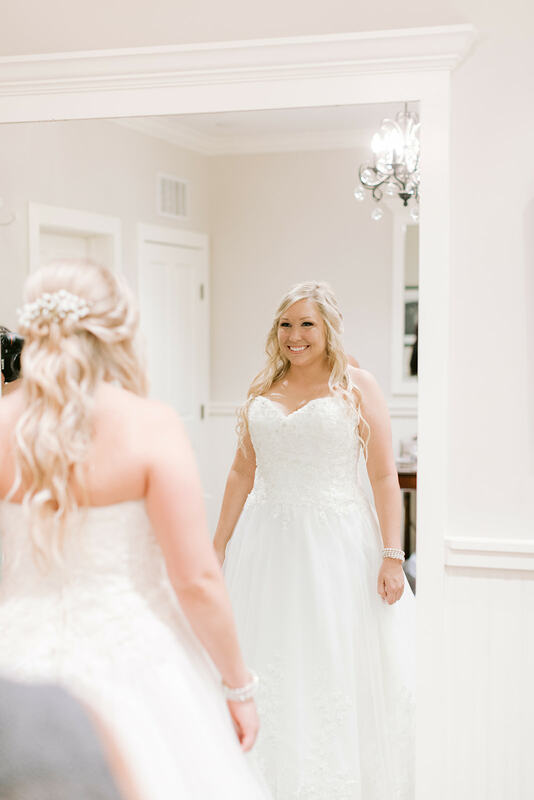 Her naturally beautiful smile and shining eyes made our job so easy. 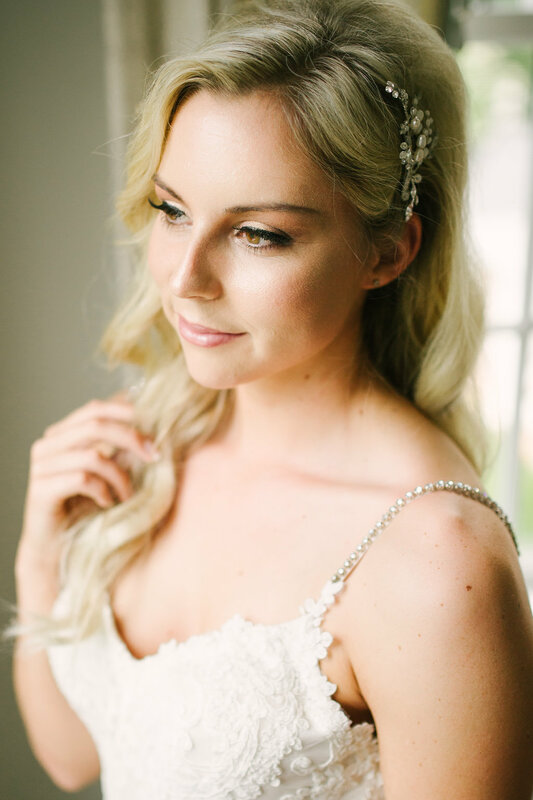 We kept her hair romantic by sweeping it to the side and added a bit of drama with a sparkling piece for detail. 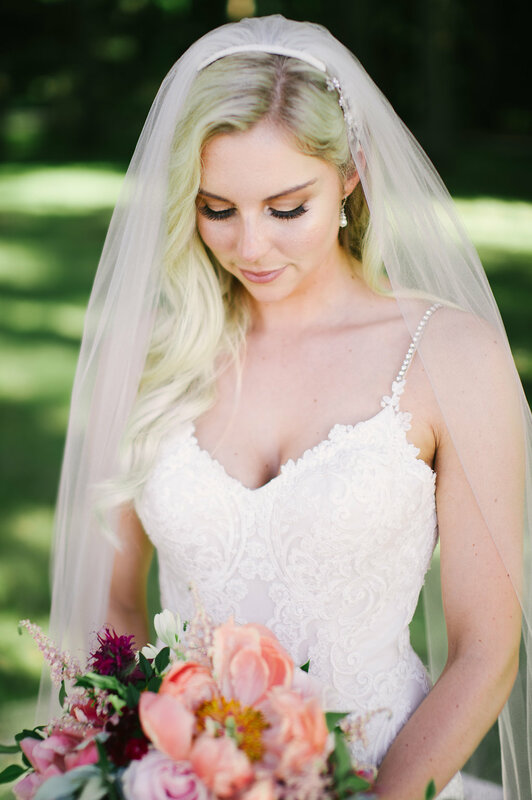 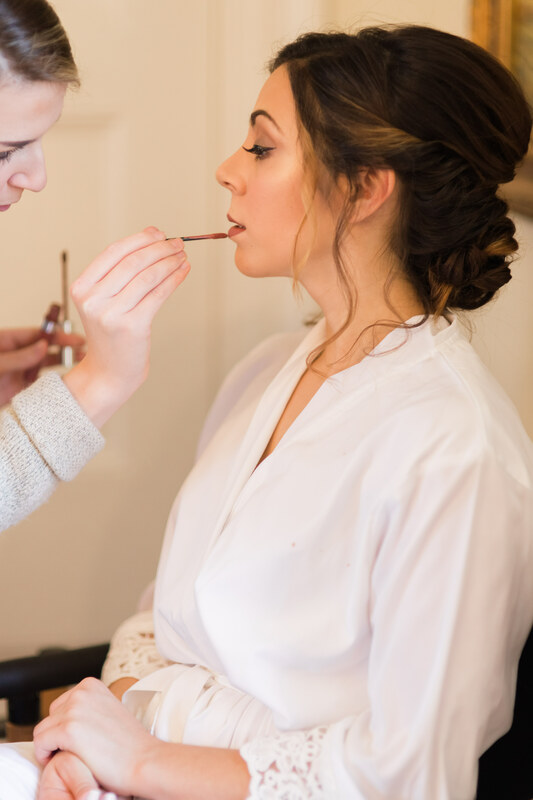 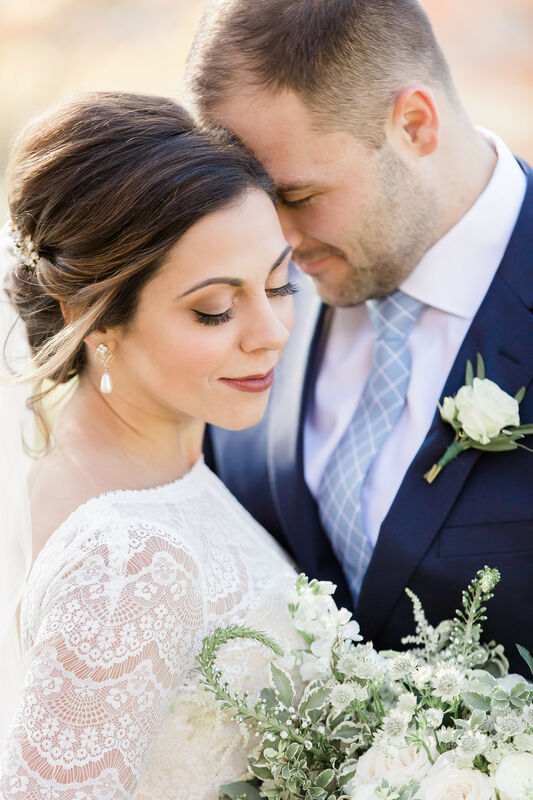 As for her makeup, we adore Laurene’s stunning eyes, so defined them with liner and lashes and kept the rest of her look neutral. 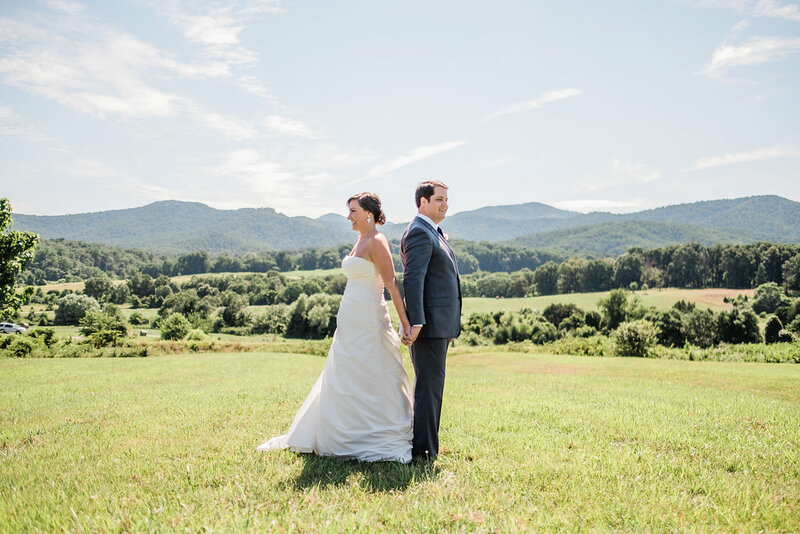 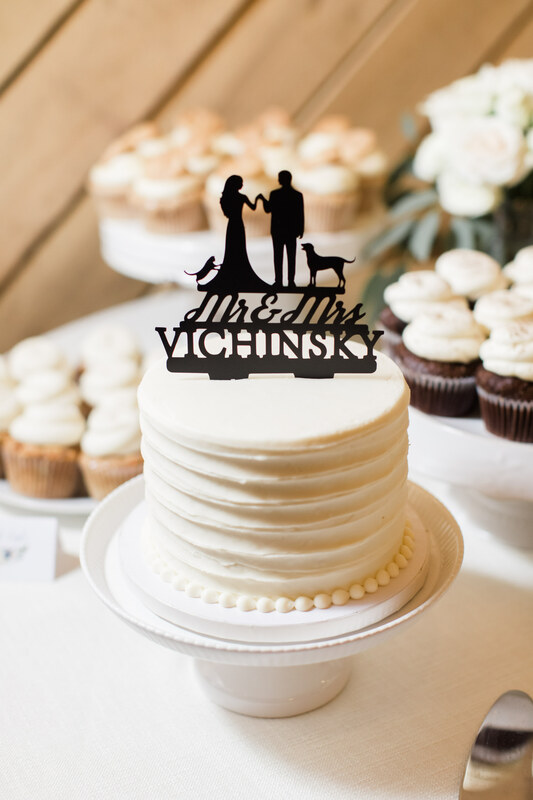 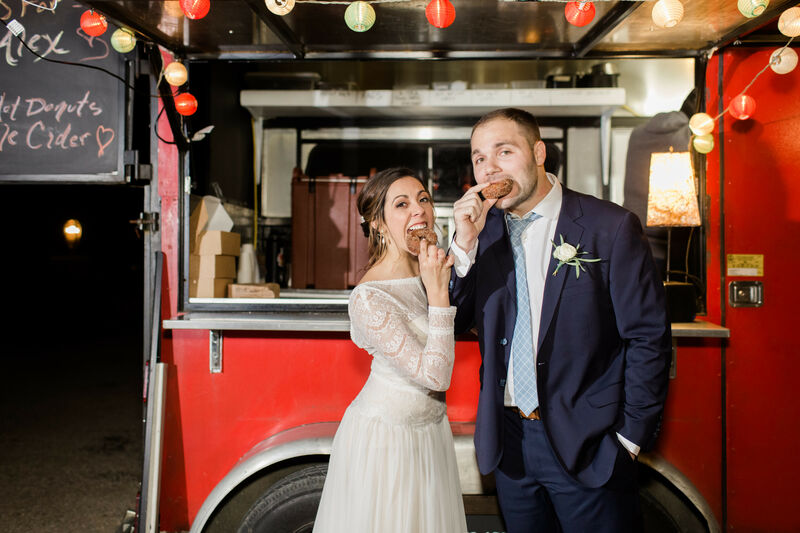 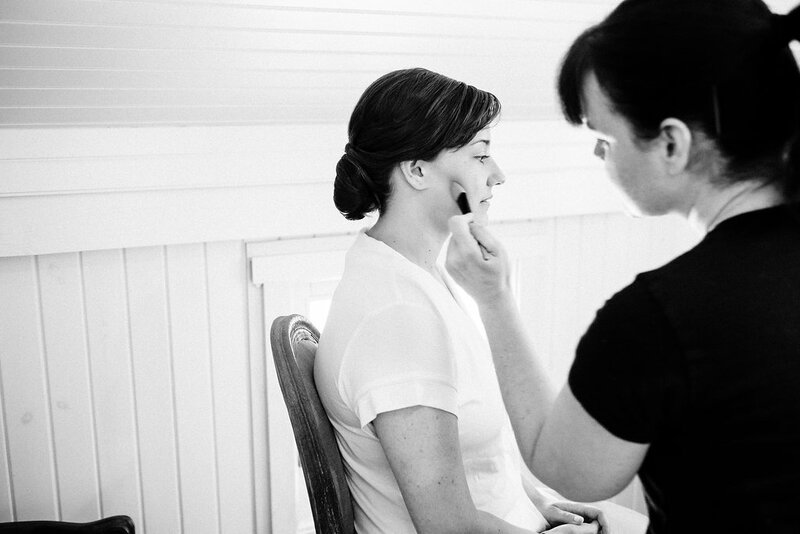 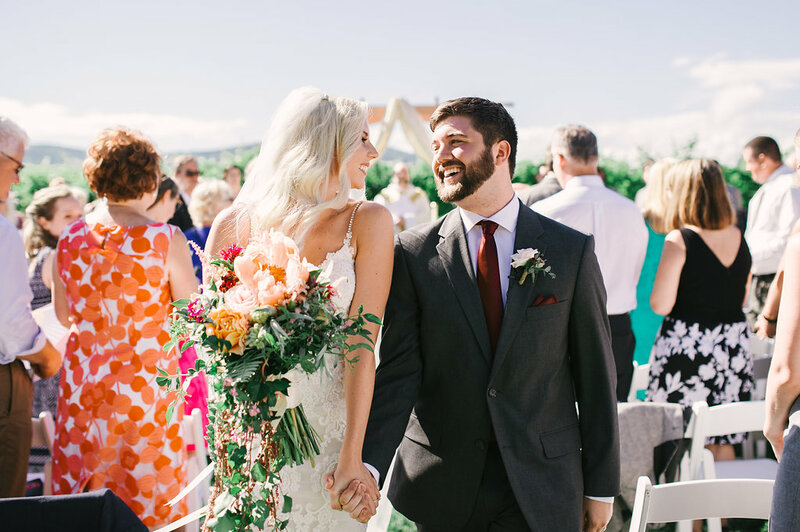 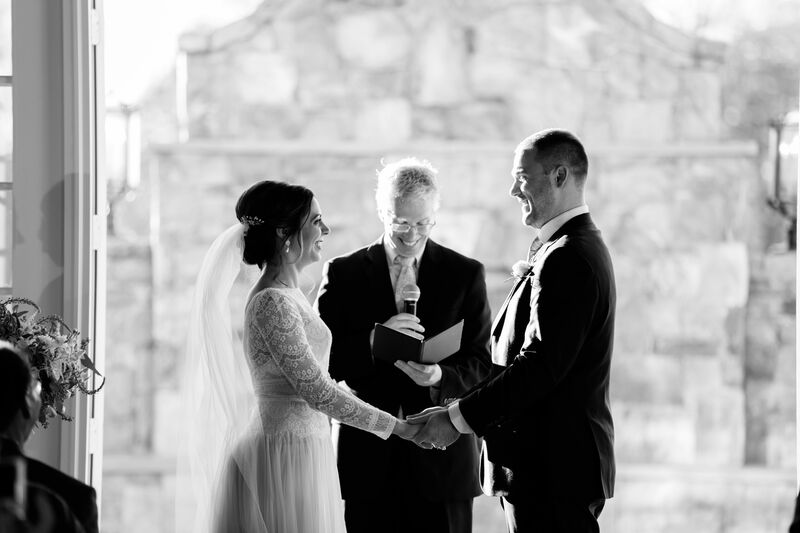 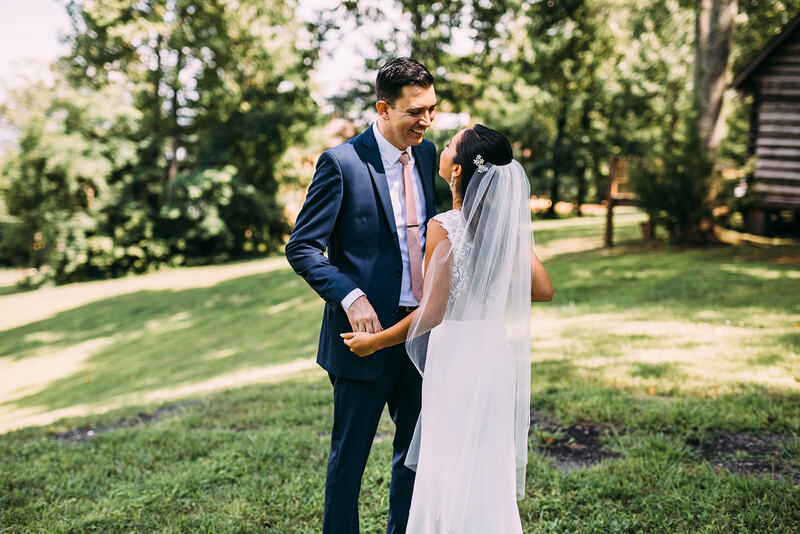 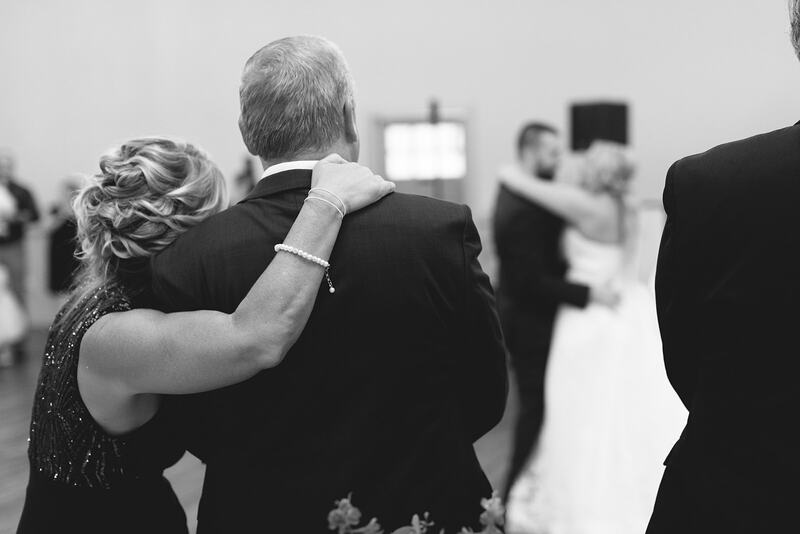 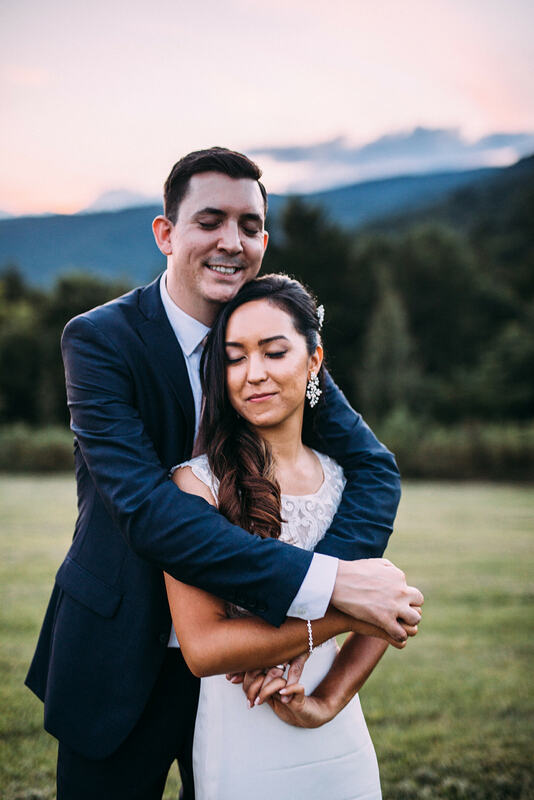 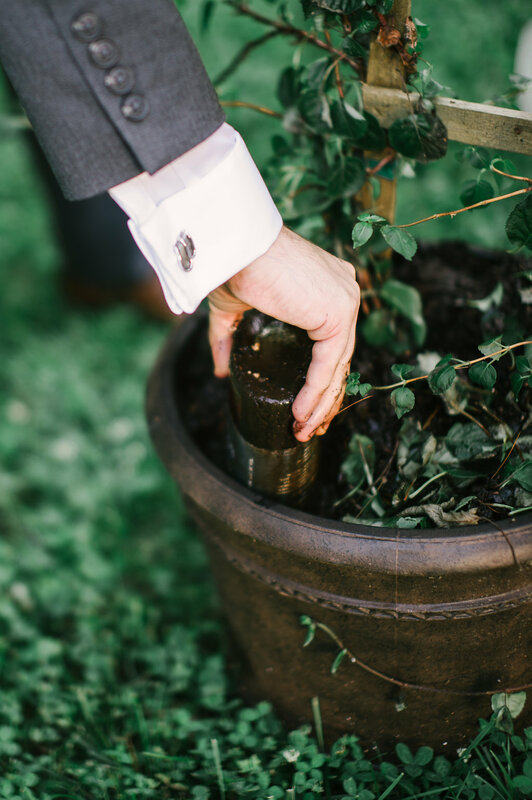 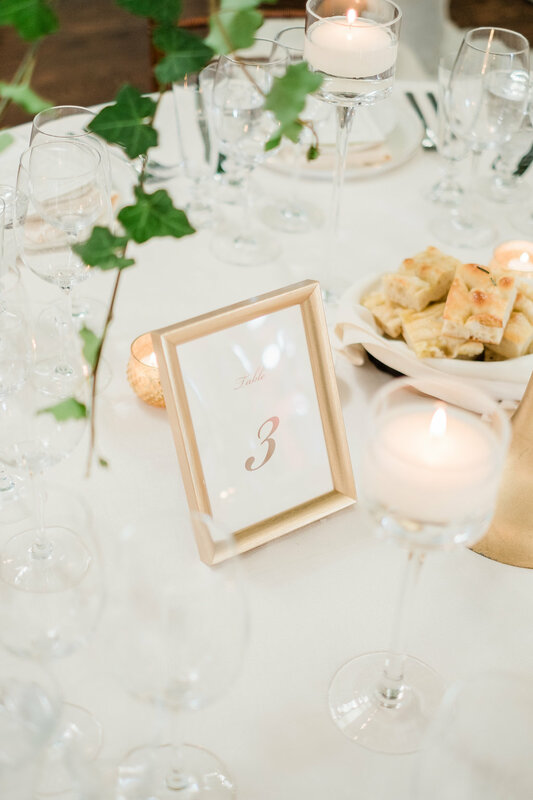 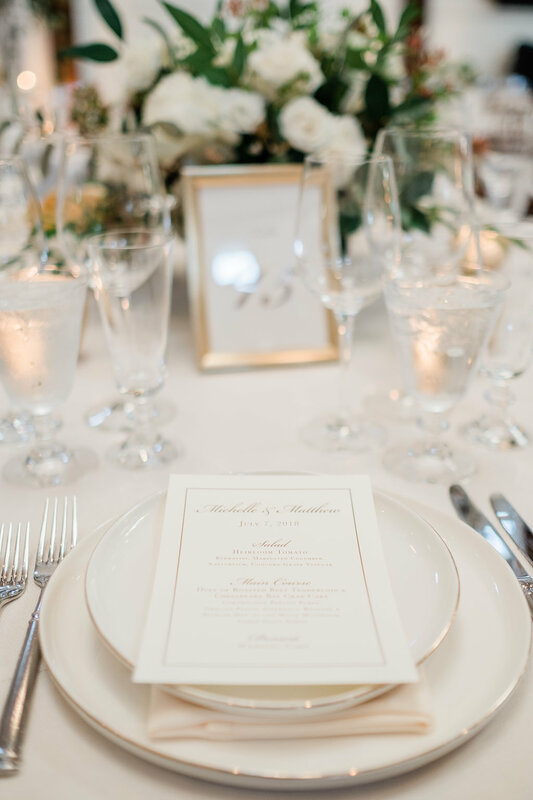 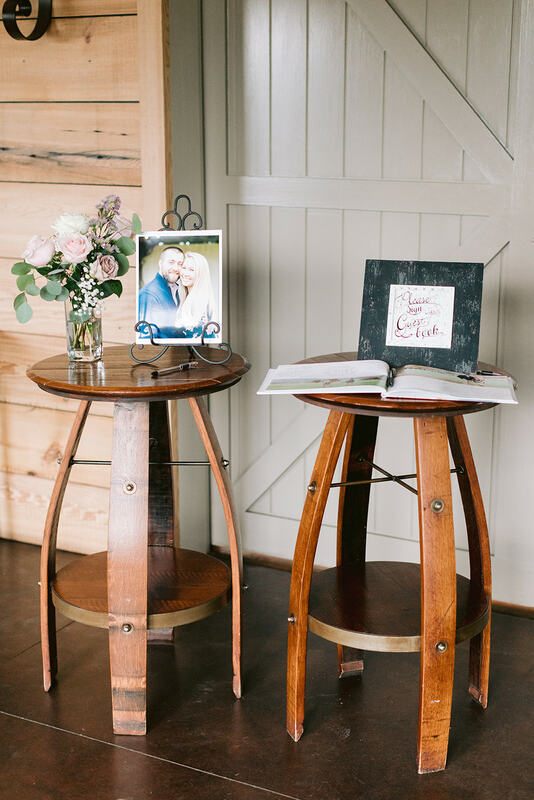 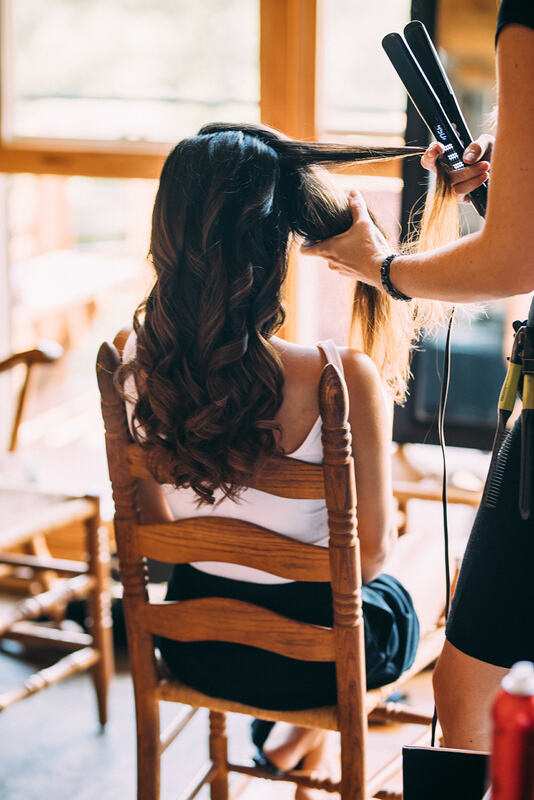 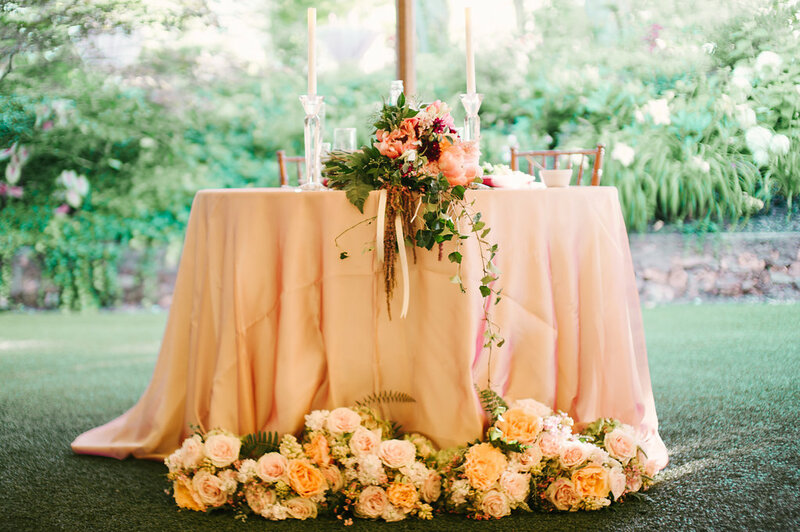 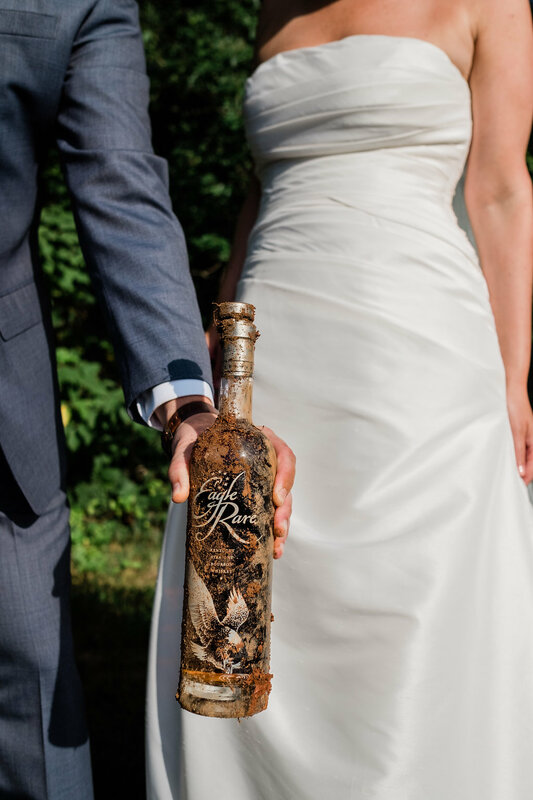 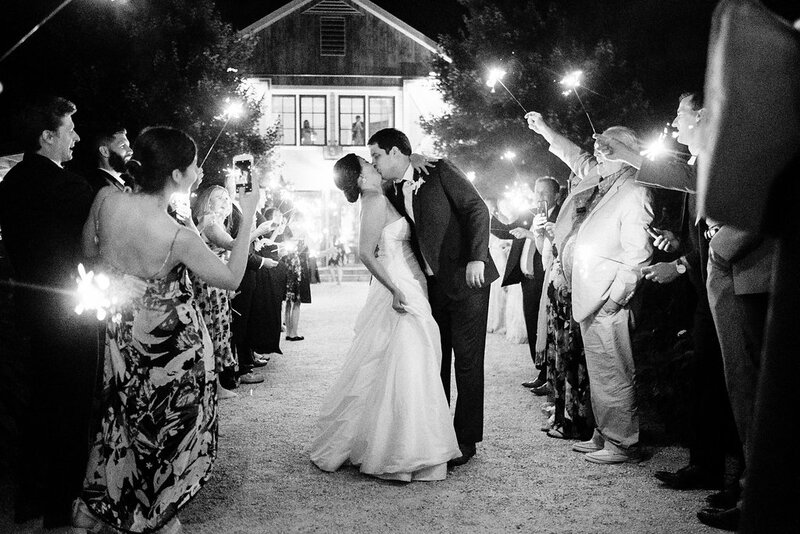 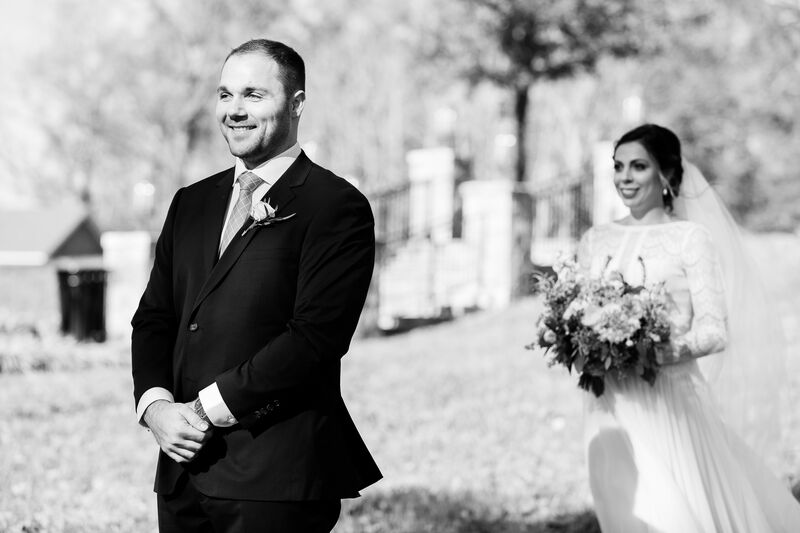 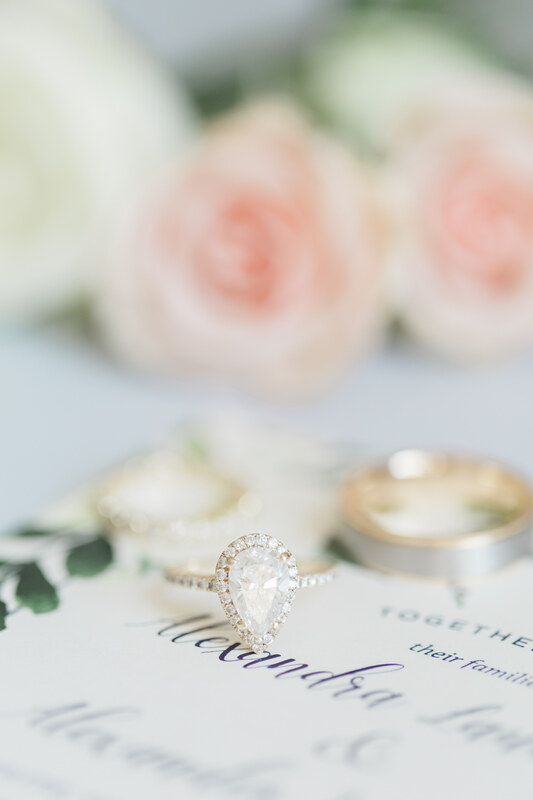 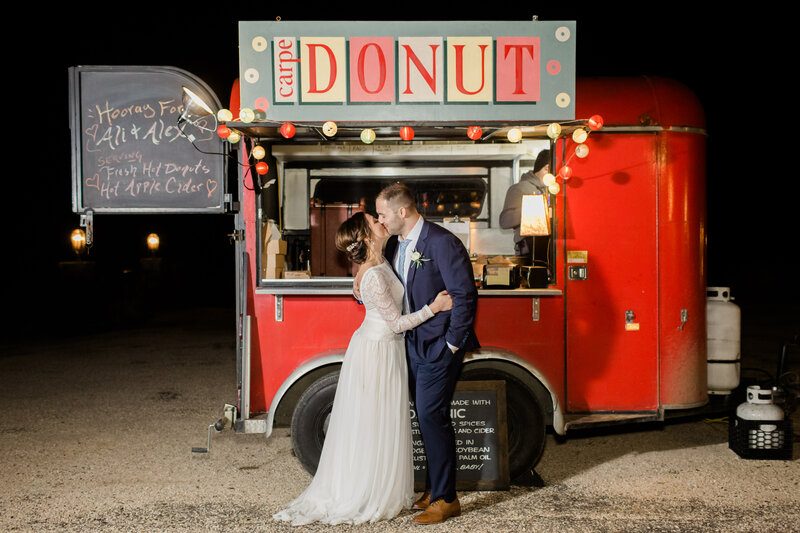 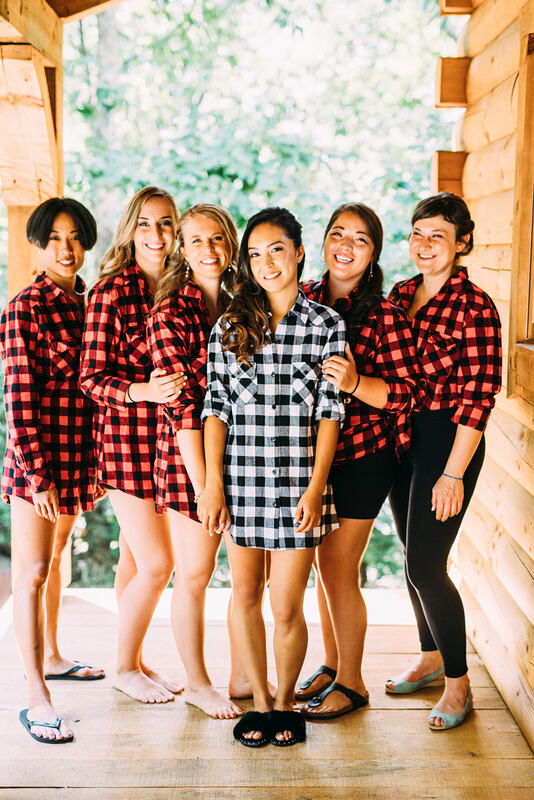 We were so lucky to be part of this couple’s wedding day photographed by Jared Ladia. 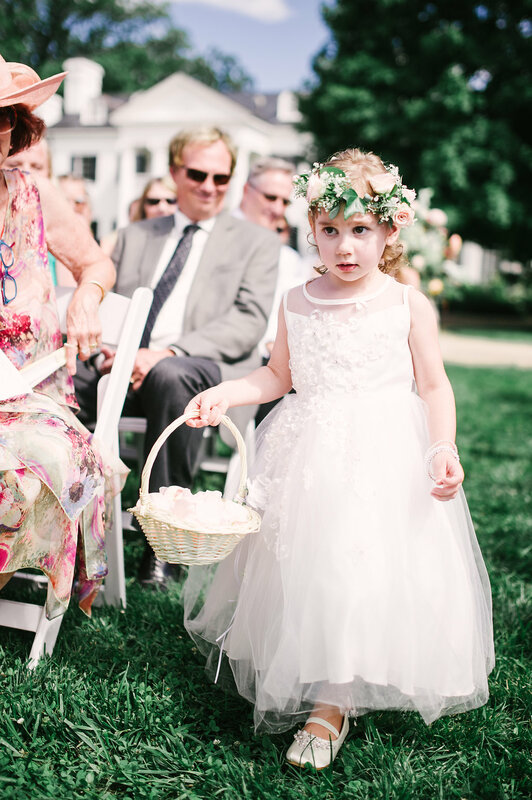 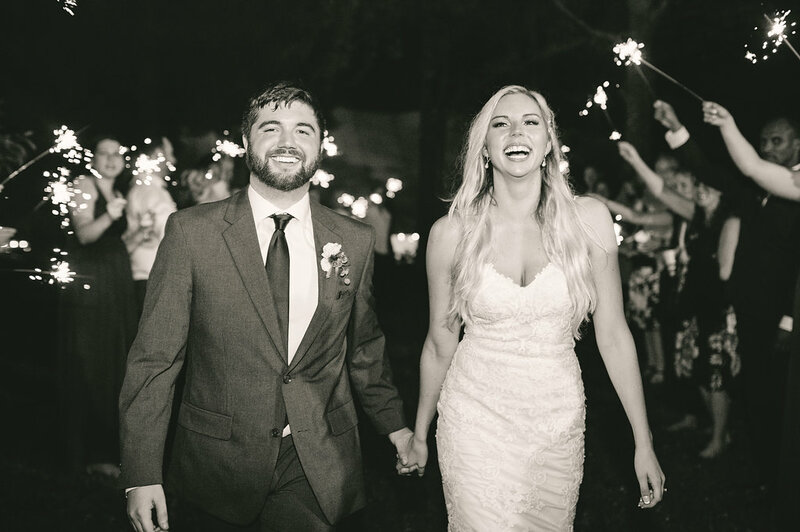 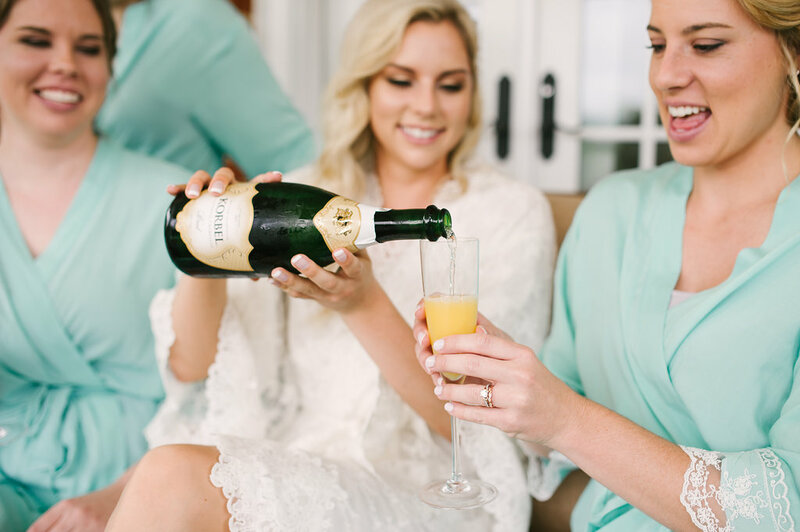 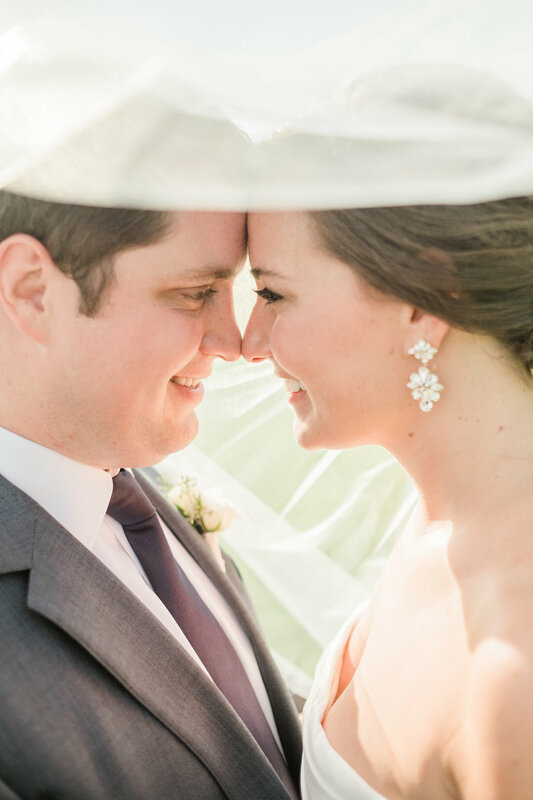 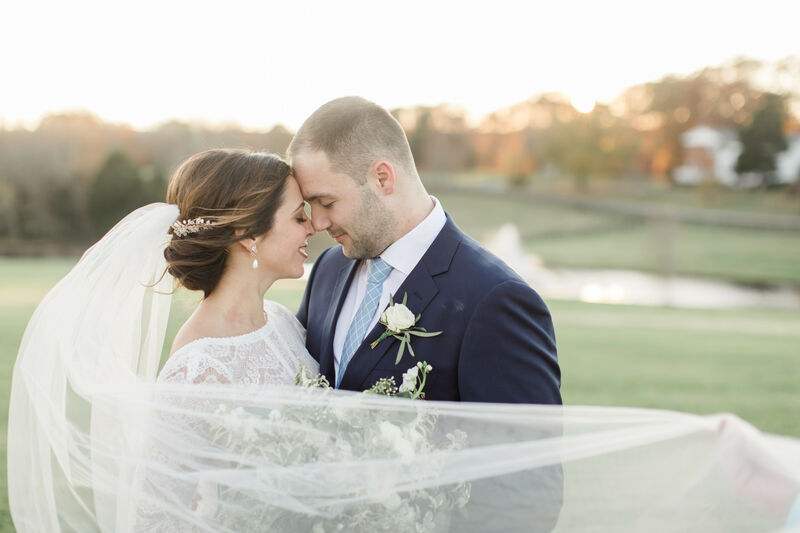 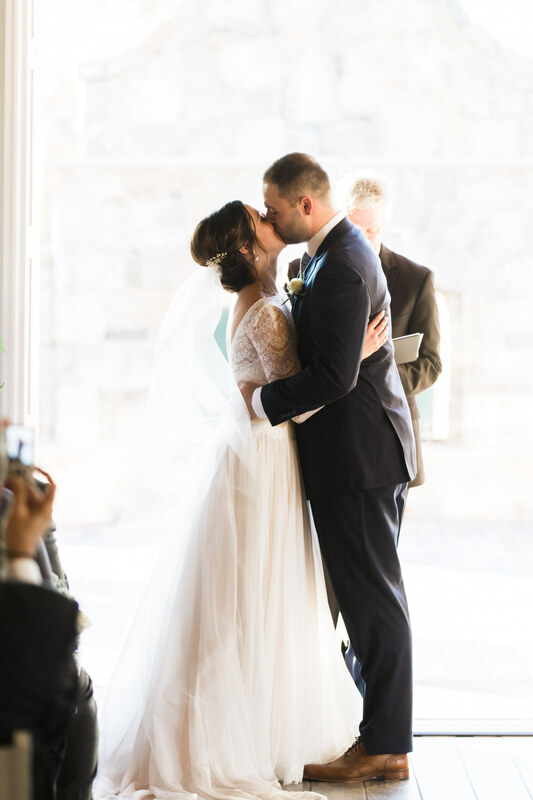 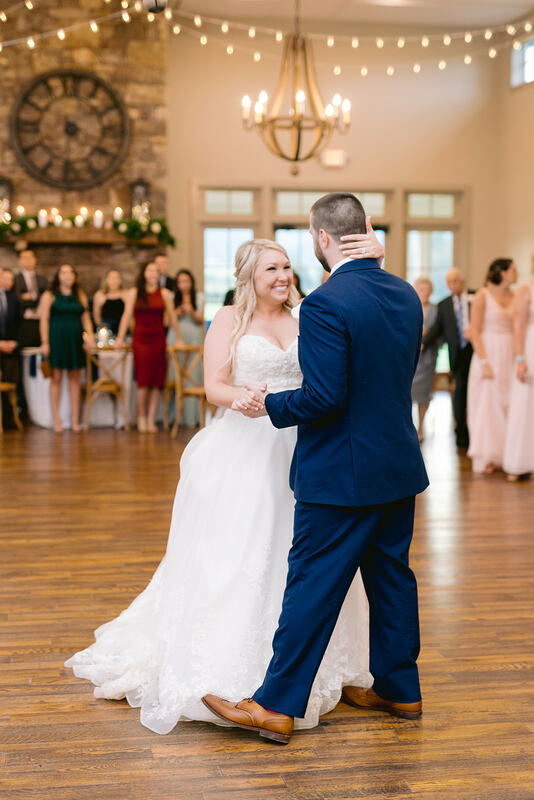 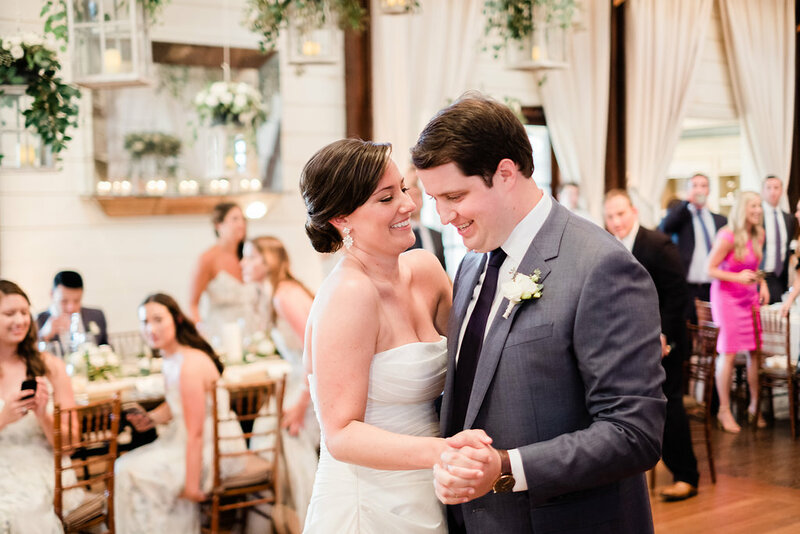 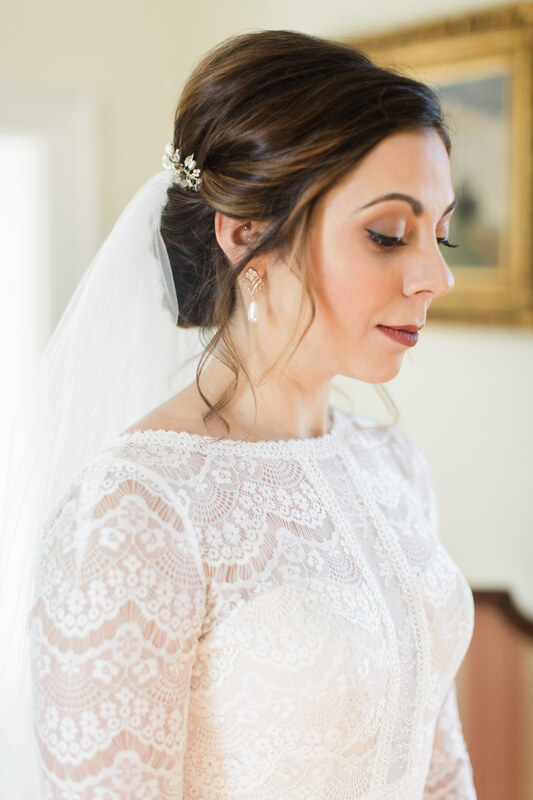 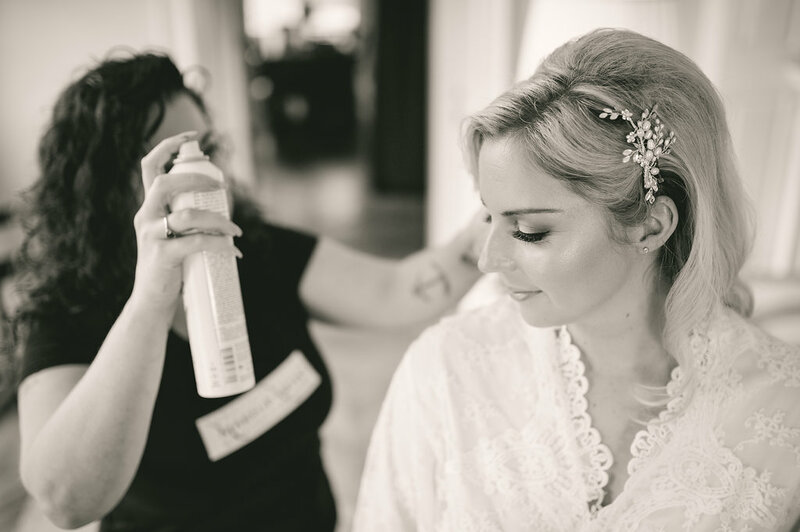 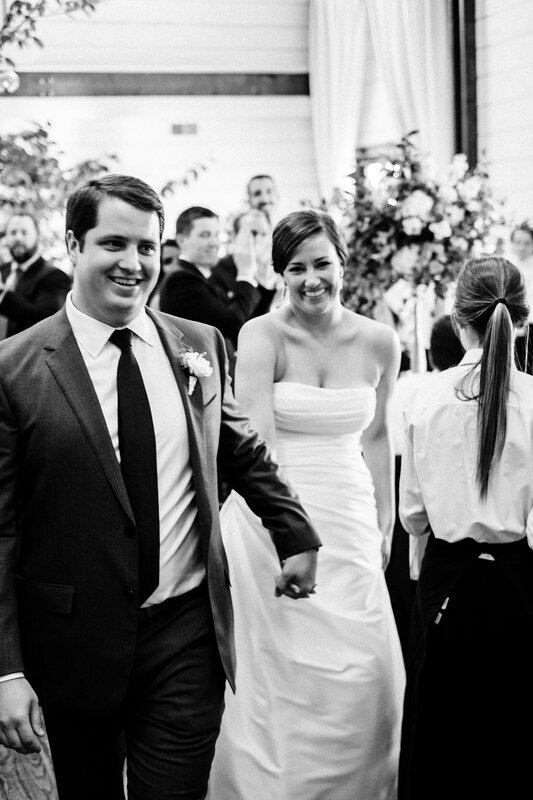 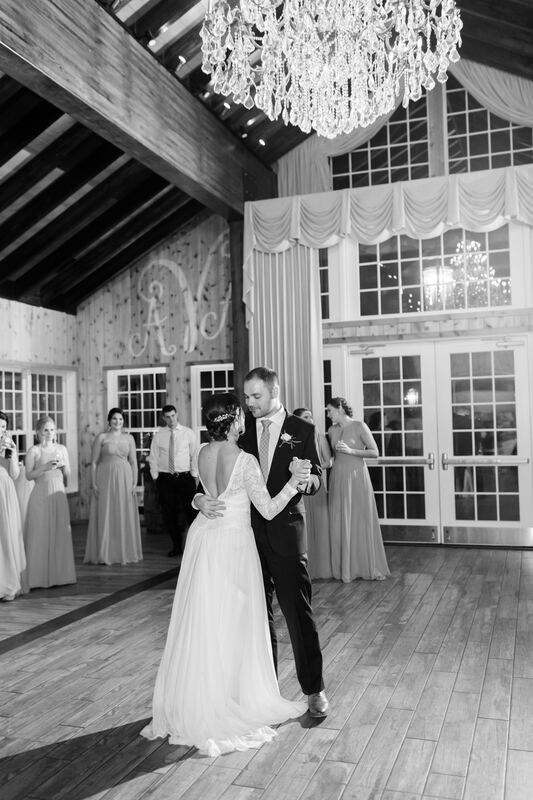 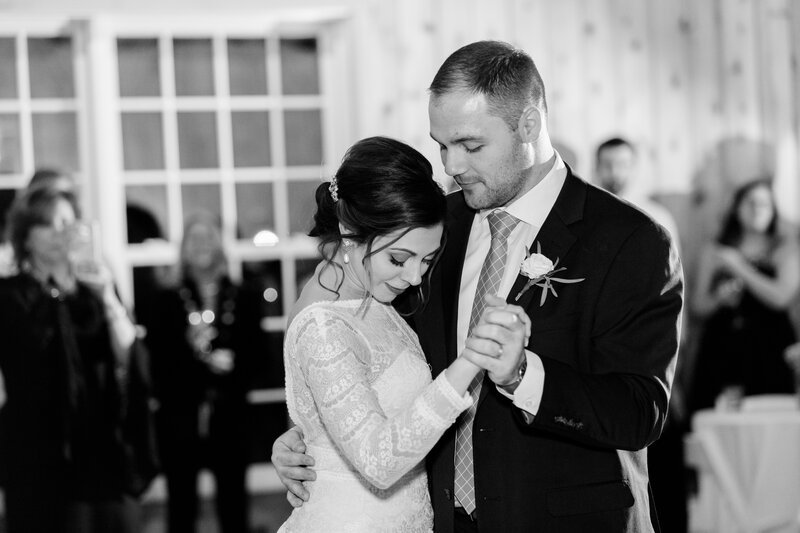 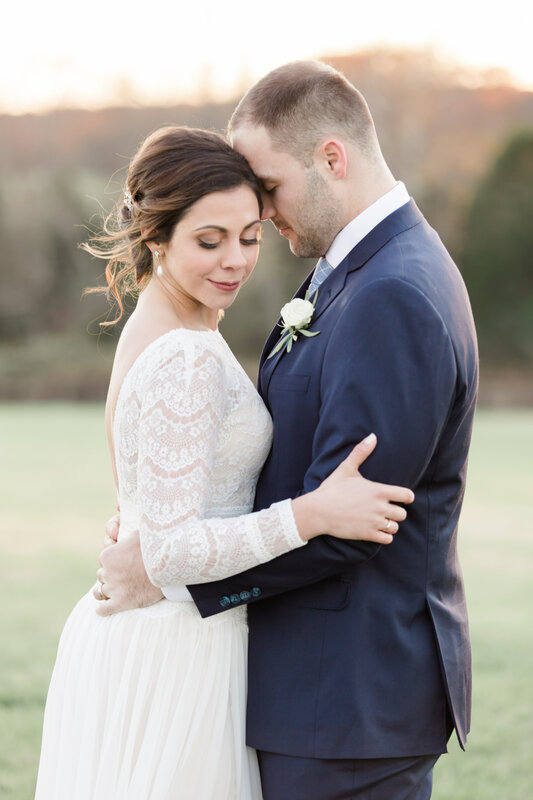 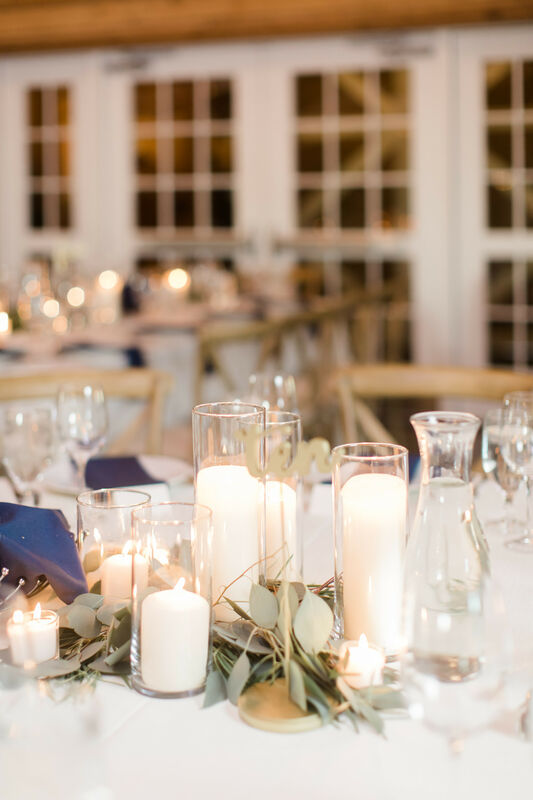 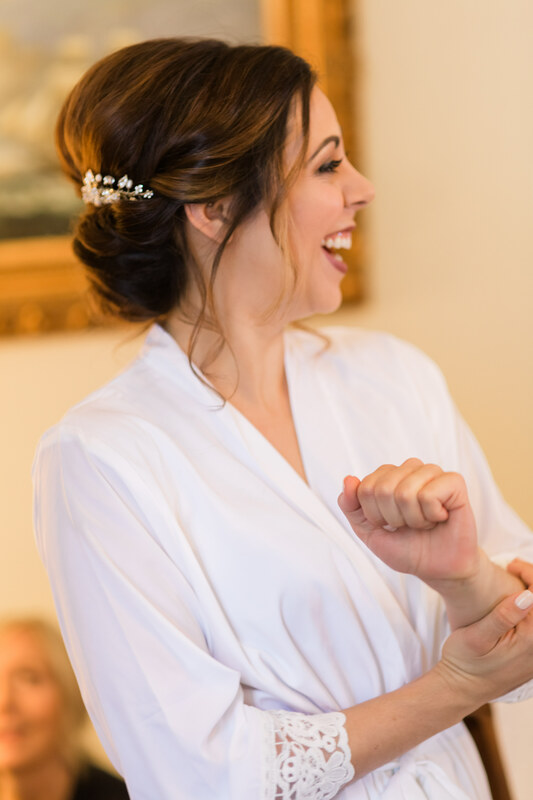 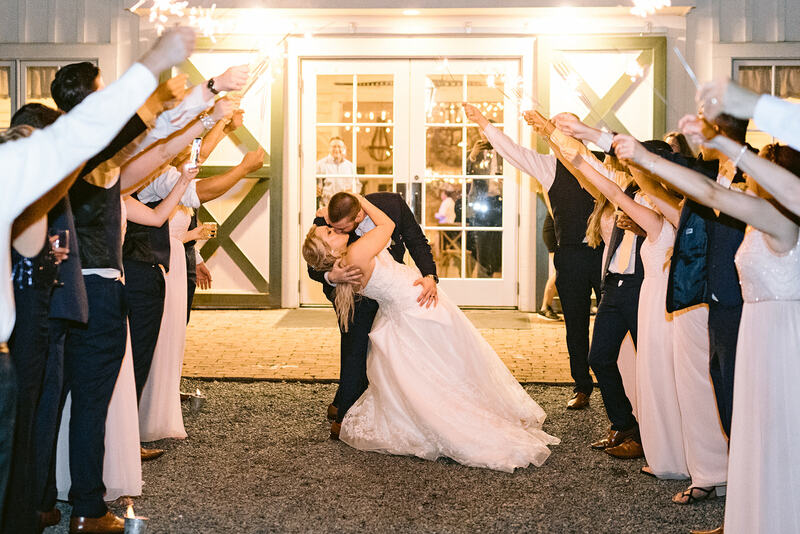 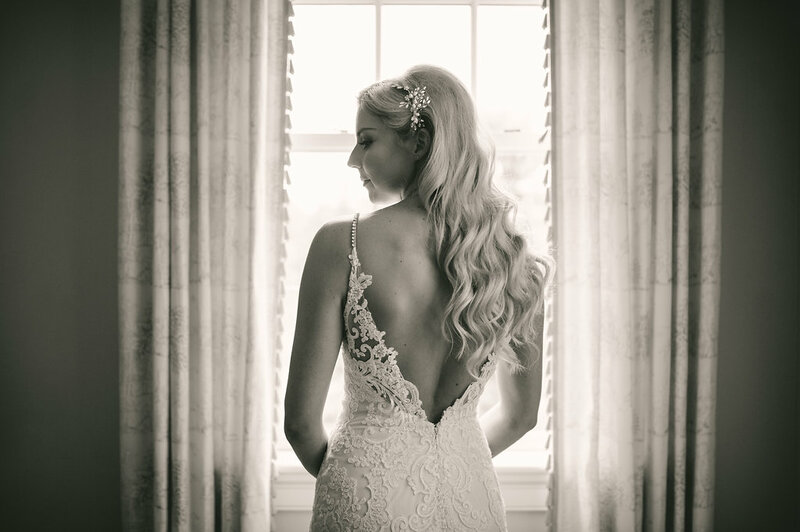 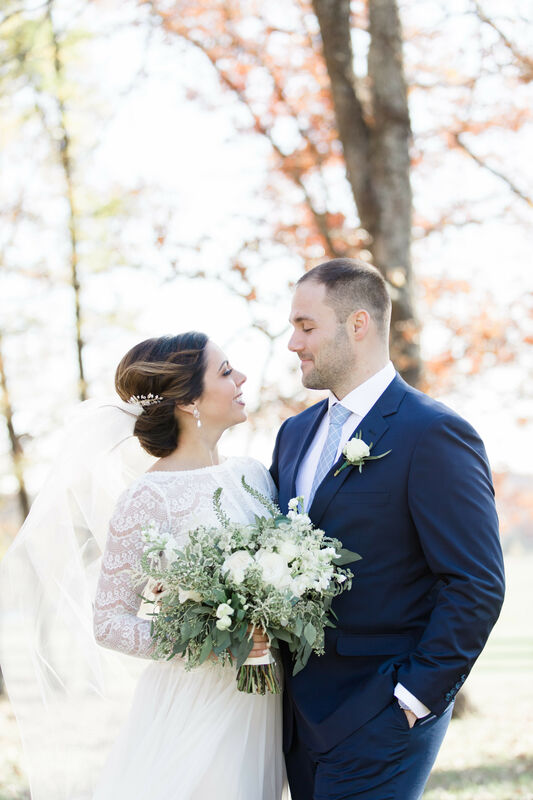 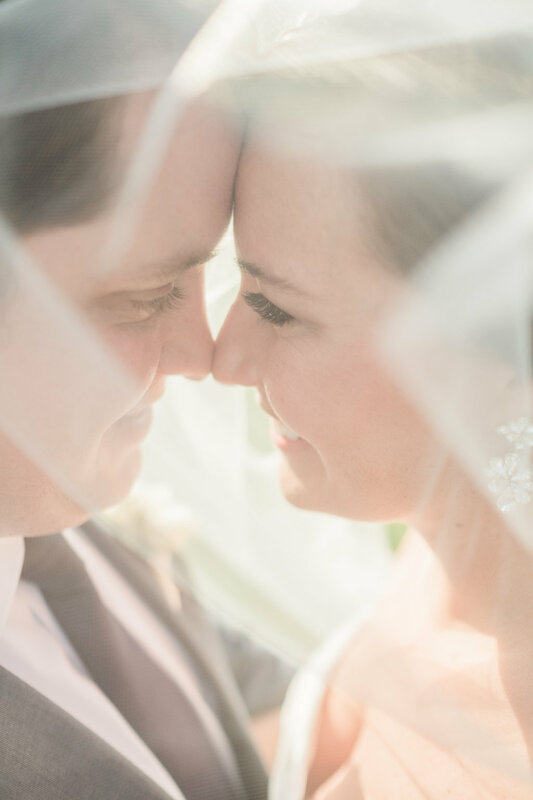 We can’t wait to show you some of our favorite moments from Laurene & Dominick’s wedding day.